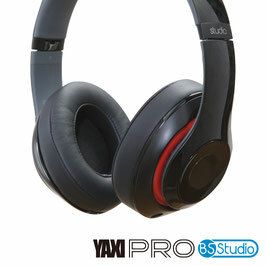 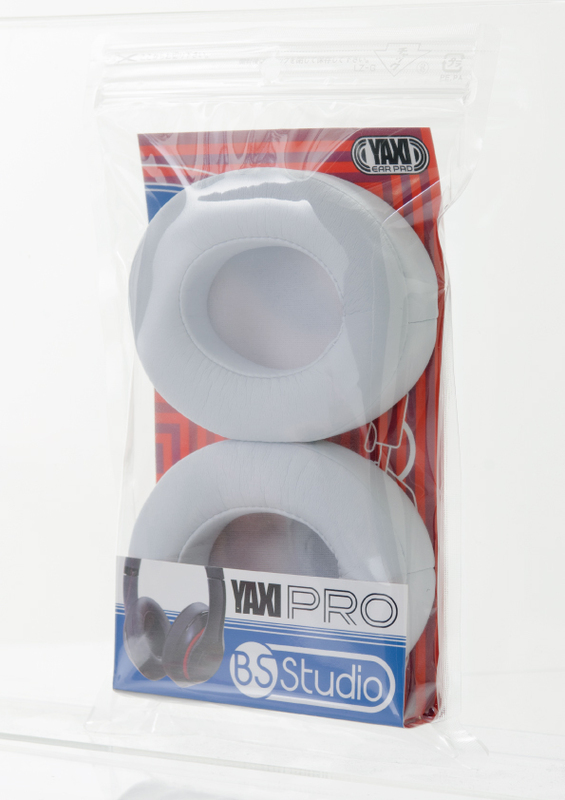 Buy any one will get a YAXI Porta Pro Poster! 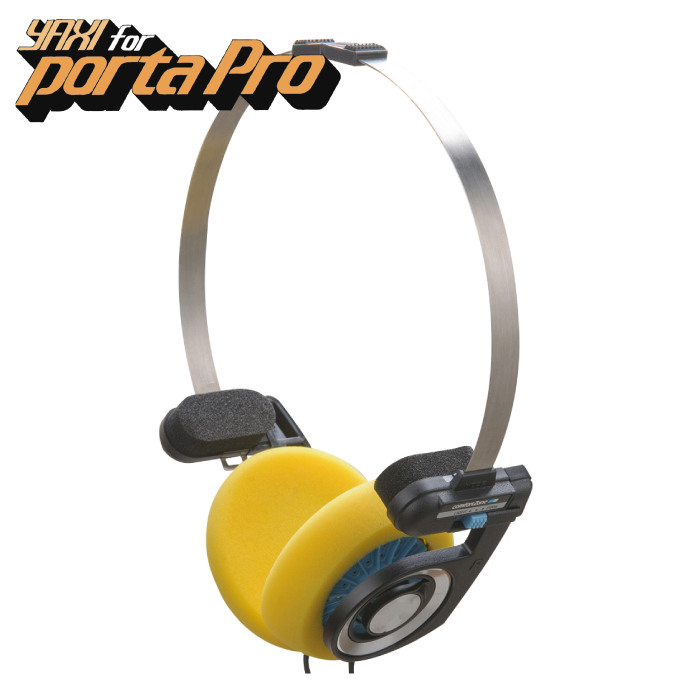 Are you looking to give your Porta Pro a new lease of life? 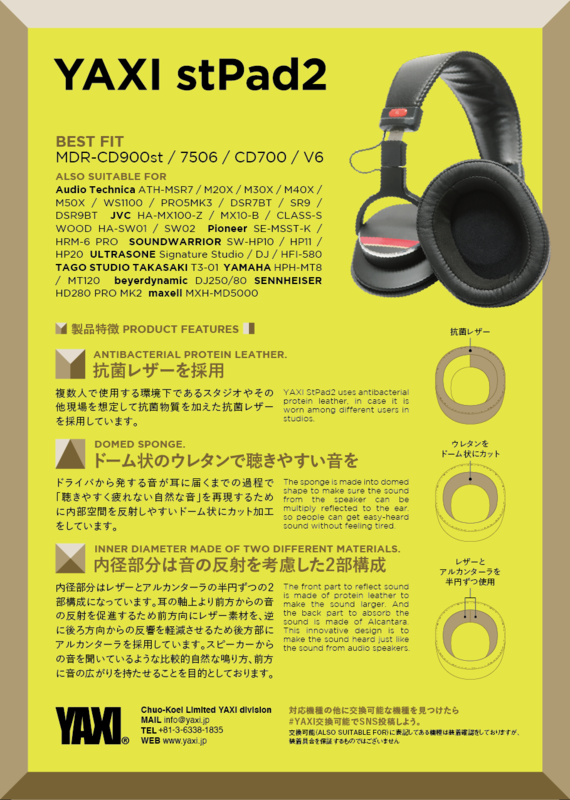 Do try these on! 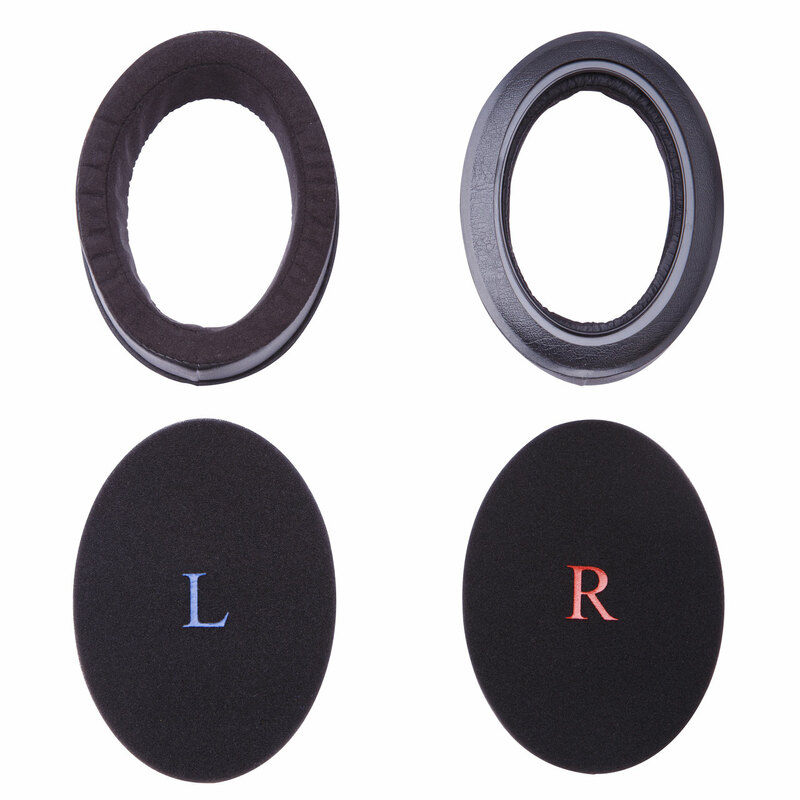 Their larger dimensions spread clamp force more evenly over the outer ear and they are substantially more padded than the stock foams.They effectively reduce veil in addition to increasing transparency and detail presence. 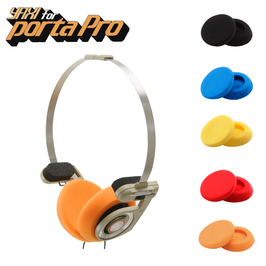 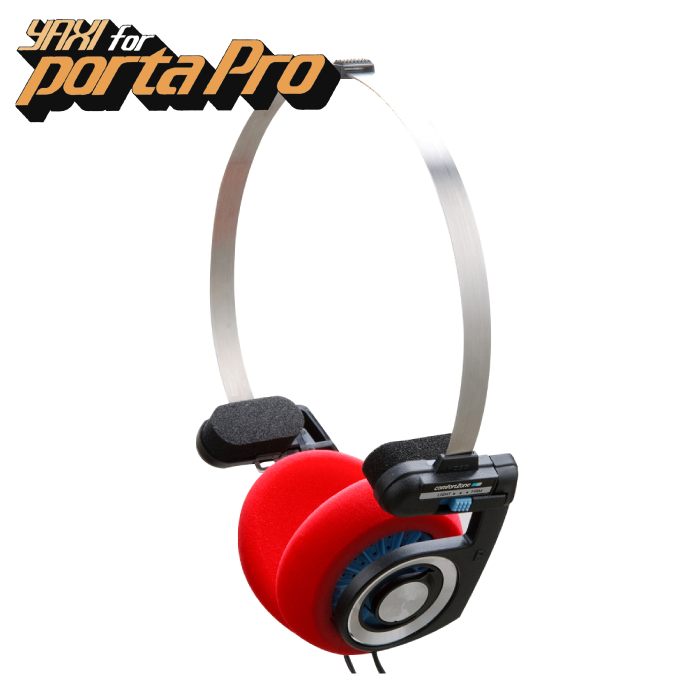 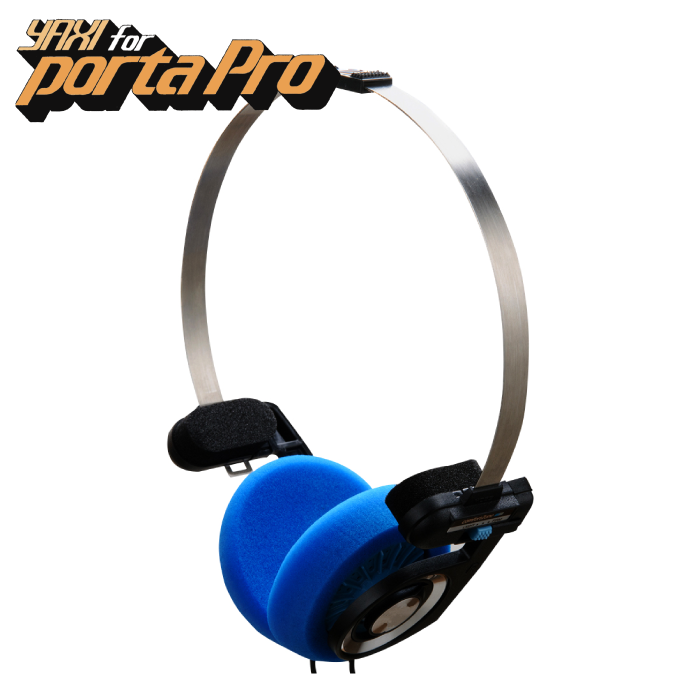 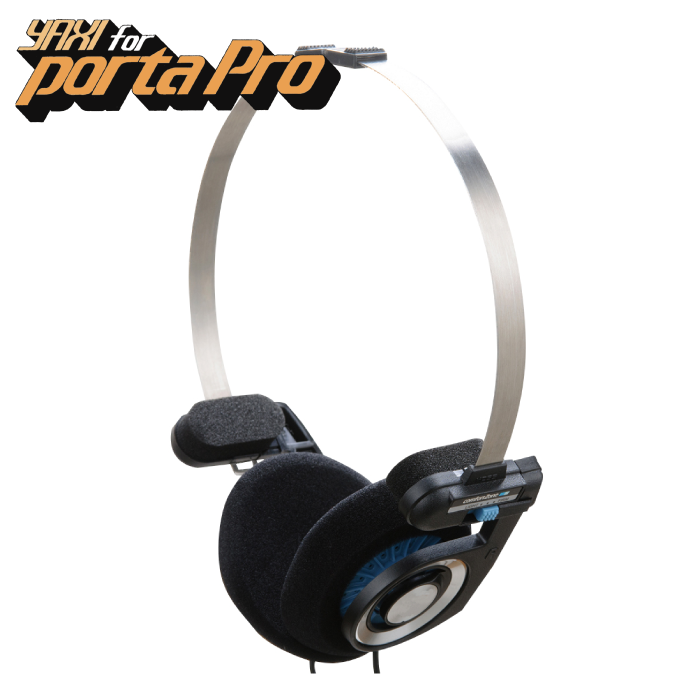 Plus, with a number of colors to choose from, you can customize the look of your own Porta Pro as well as the feel. 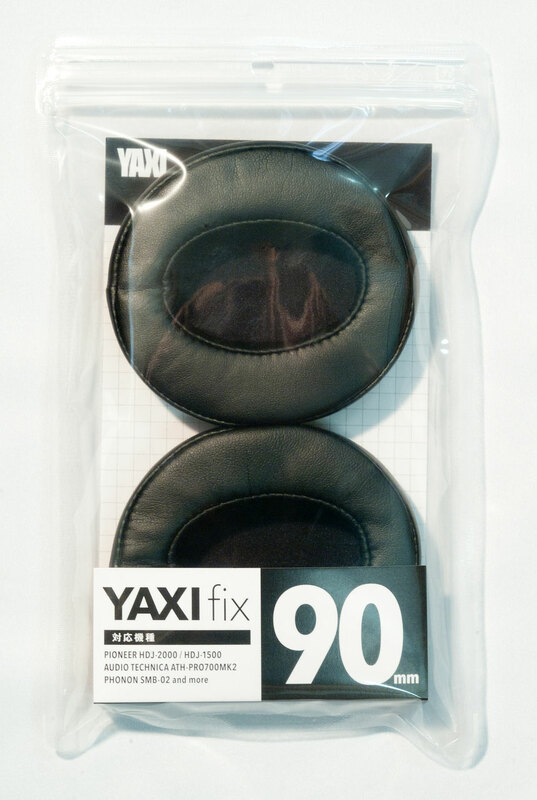 YAXI has introduced a new ear in earpads with the use of Alcantara, a synthetic suede originating from automotive upholstery designed to be both comfortable and hard-wearing, a perfect material for earpads due to its supple feel and sweat repellent properties.The contact surfaces and inner diameters are lined with Alcantara. 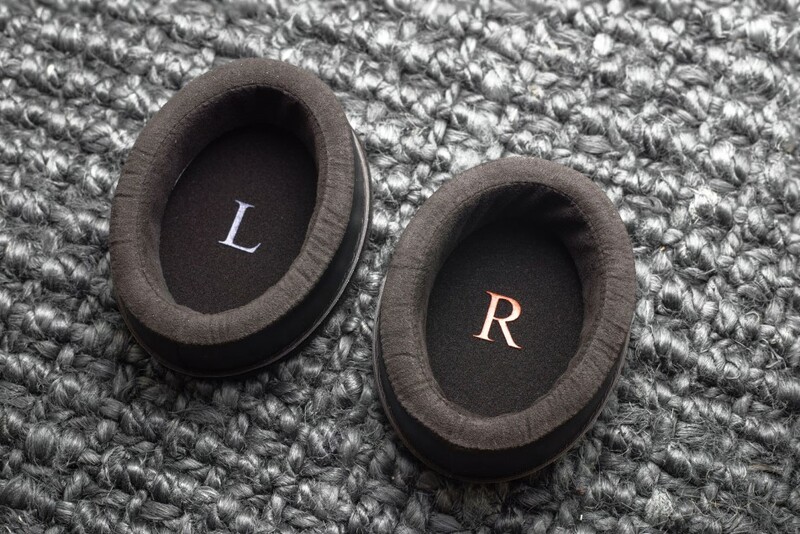 The outer diameters are lined with protein leather, which are beautifully plush and impeccably constructed; flawless stitched and smooth all around. 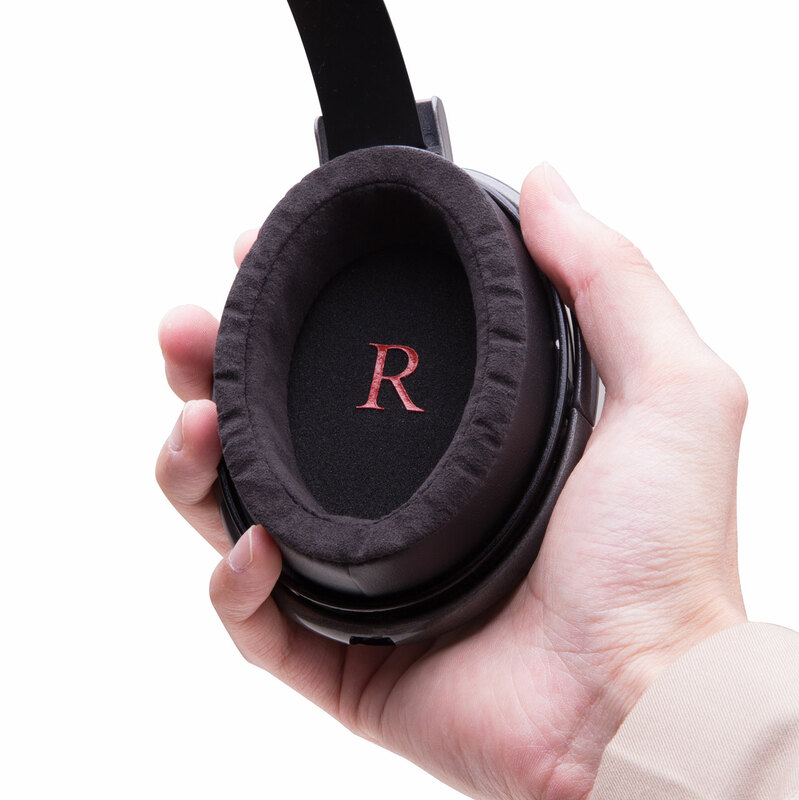 HD650 Earpads offer a hybrid Alcantara construction, considerably expanded internal dimensions and a more coherent sound with greater bass extension.It achieves a new level of balance between comfort and sound and caters to the discerning music listener and audiophile. 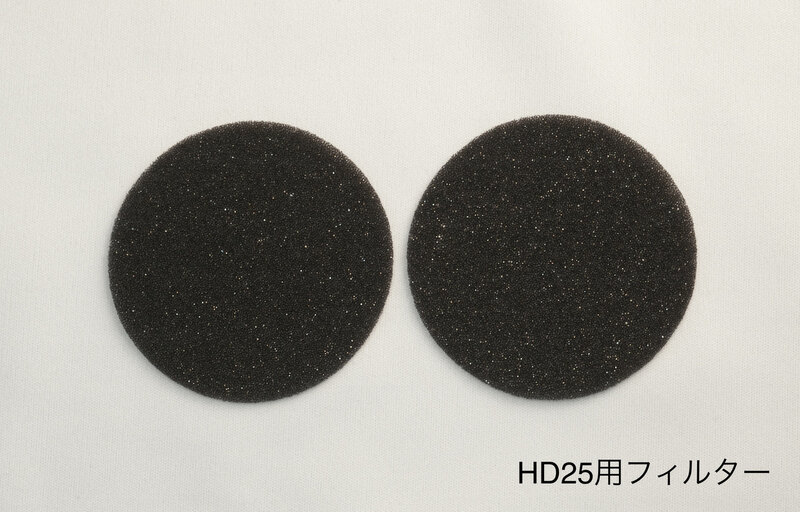 A pair of filters are also included. 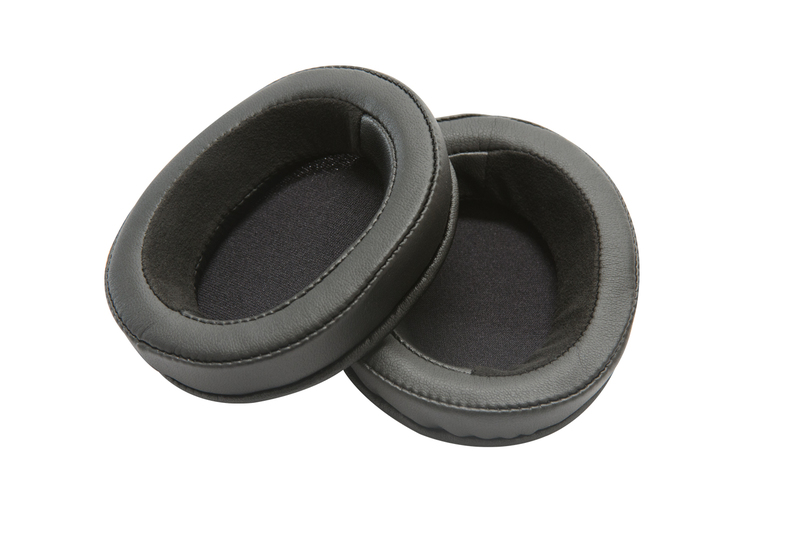 The inner cushioning also provides more isolation, blocking out more self-noise from blowing wind or headphone cable handling. 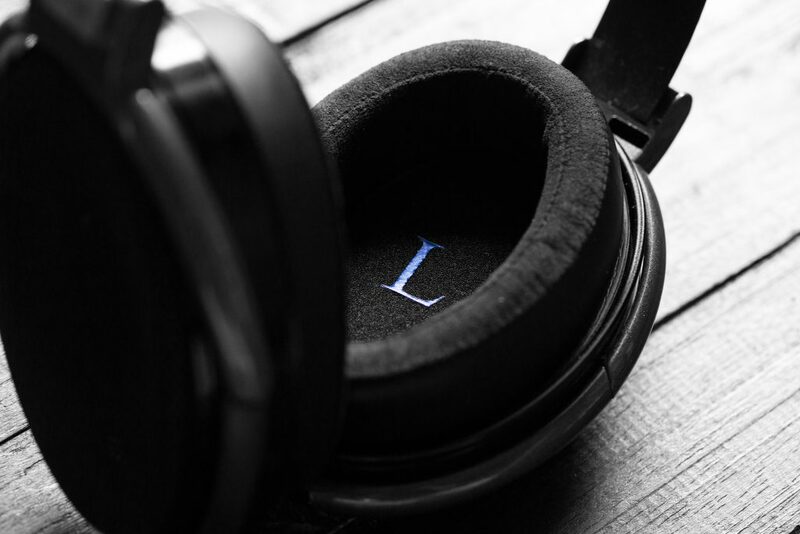 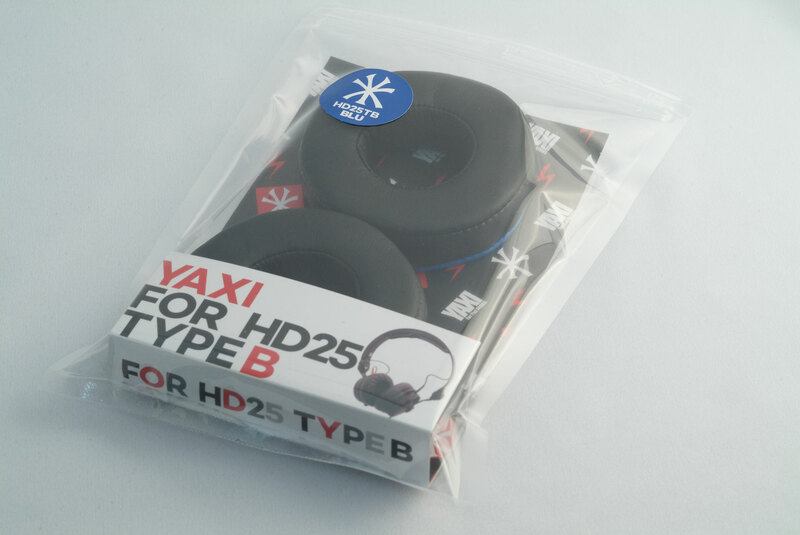 Even running around the earpads still kept our HD25’s hugging onto our ears. 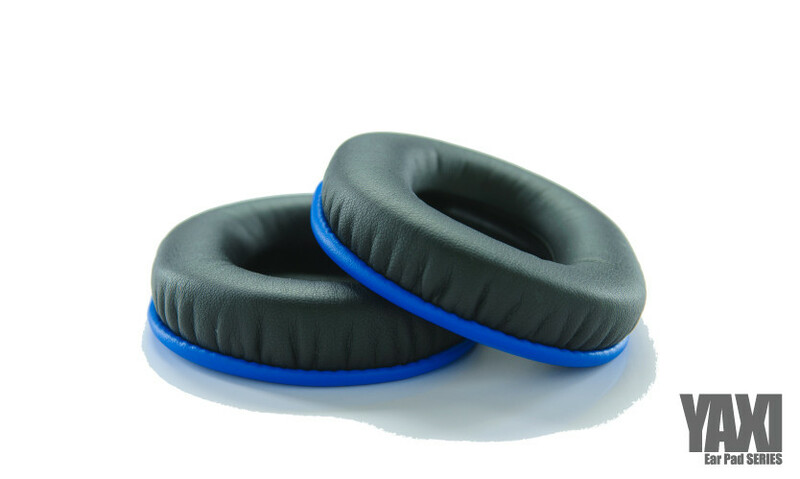 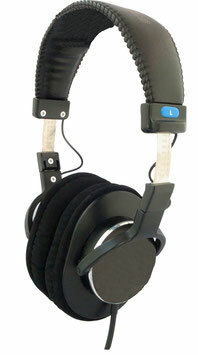 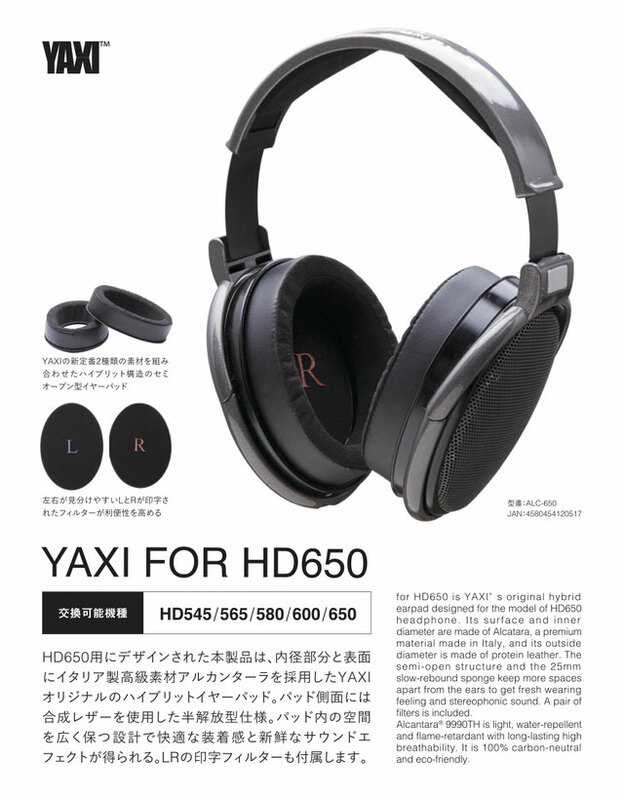 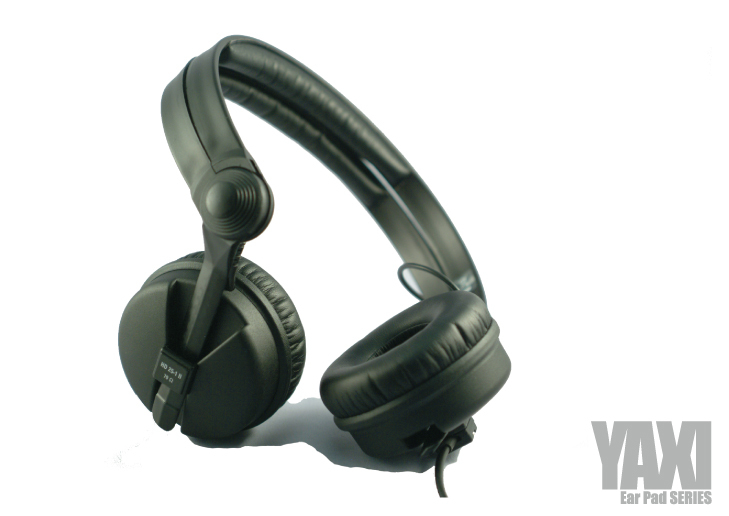 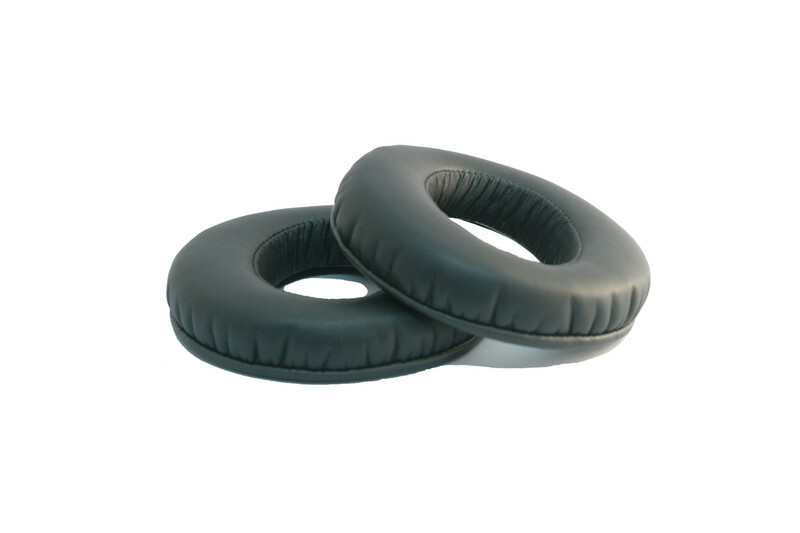 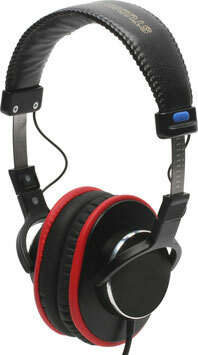 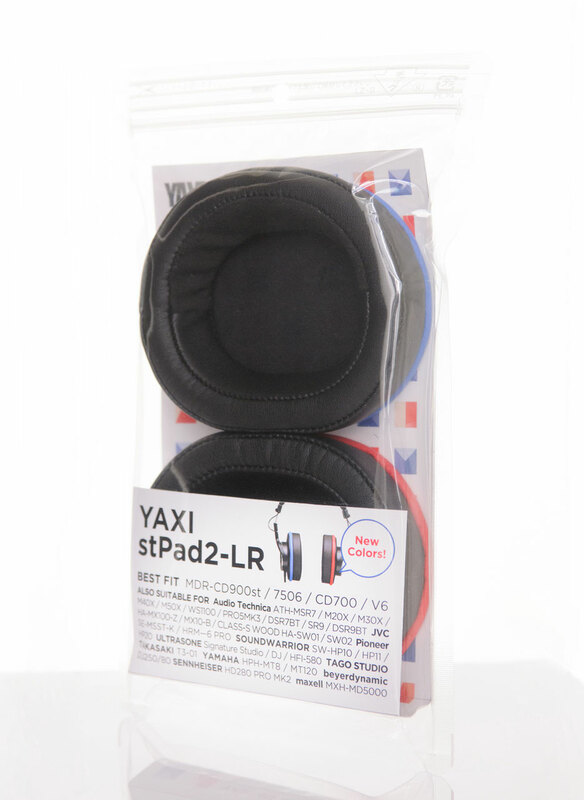 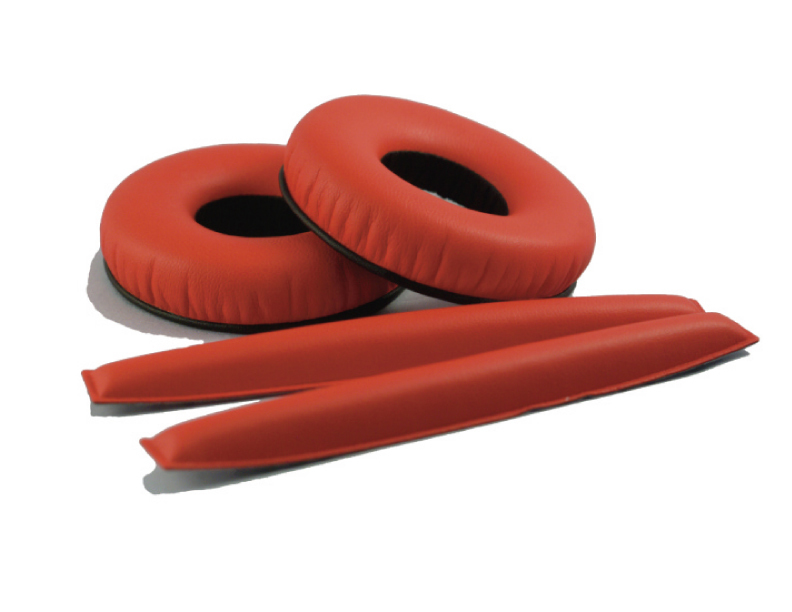 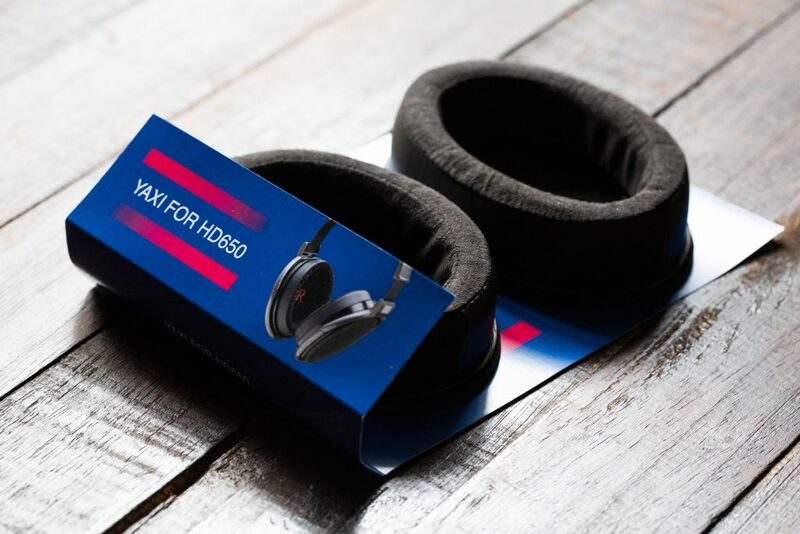 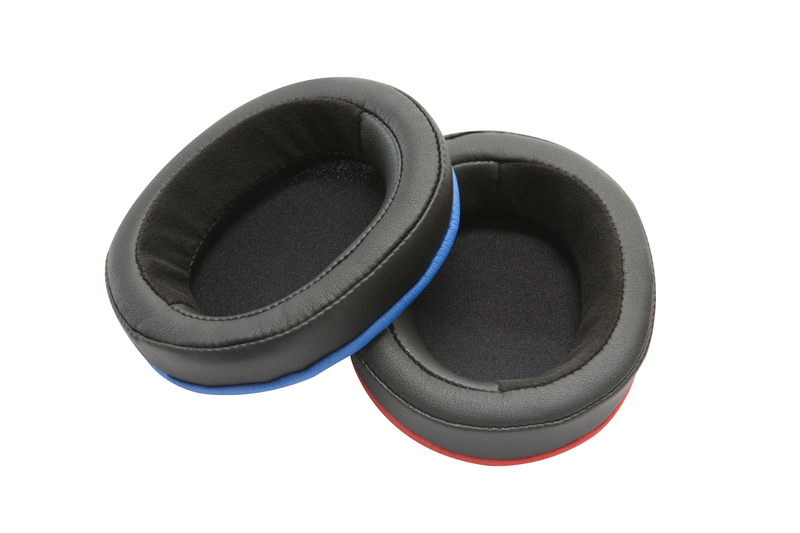 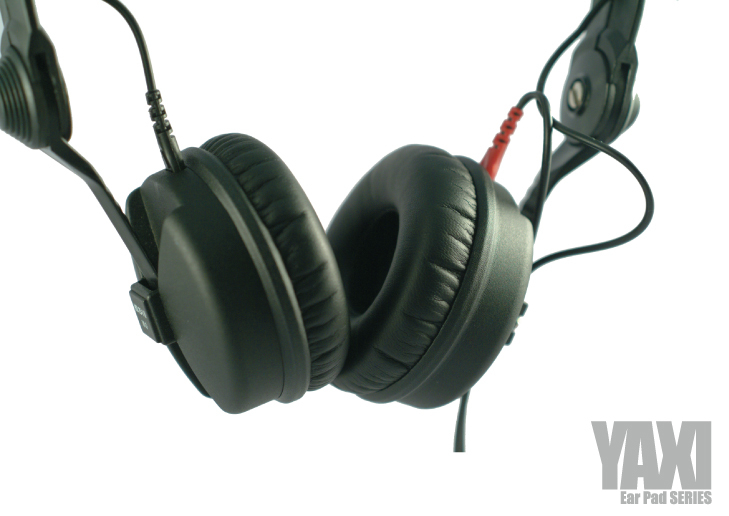 YAXI HD25 Comfort Earpads combine pressure relief, functional and durability. 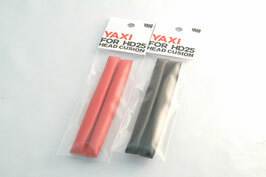 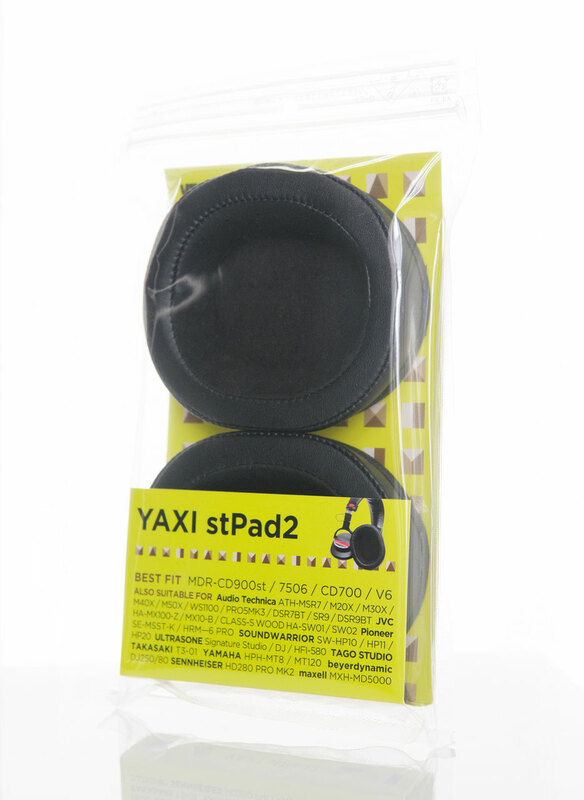 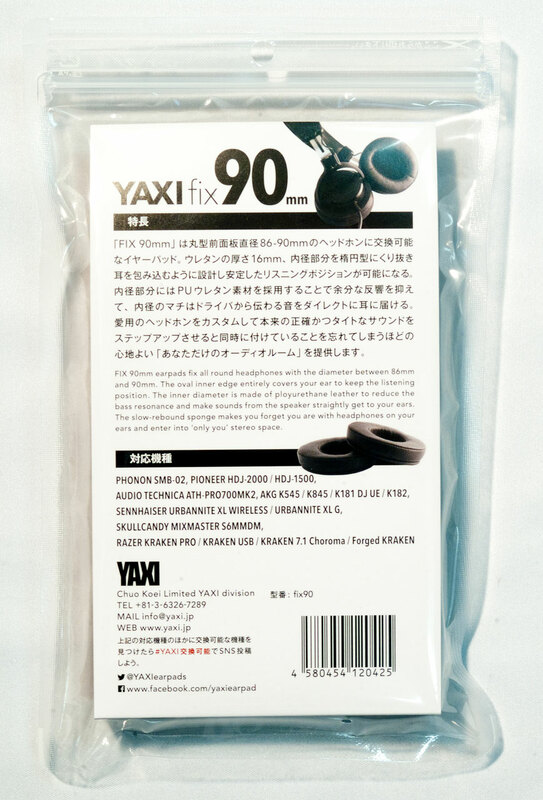 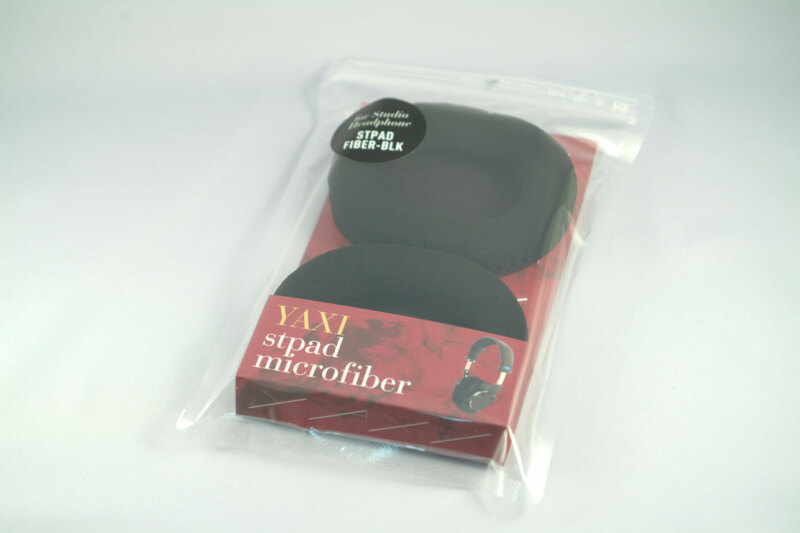 Yaxi Earpads for HD25 TypeB, sewed by hand, thicker, softer,better and comfier than stock earpad. 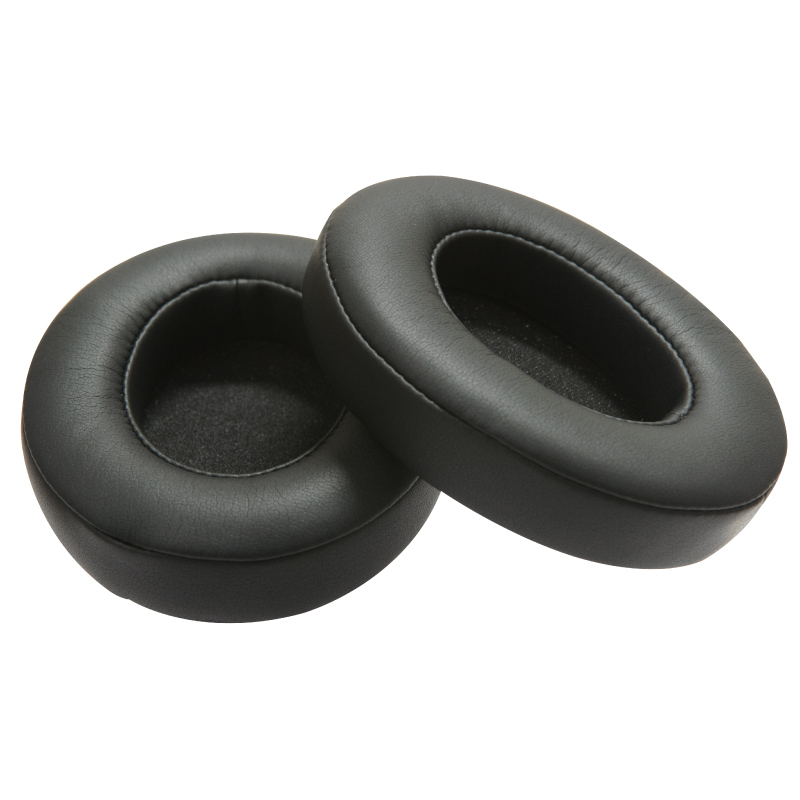 High-grade protein leather over 18mm-thick slow rebound memory foam that curves and contours to your individual head shape and reduces pressure on your ears. 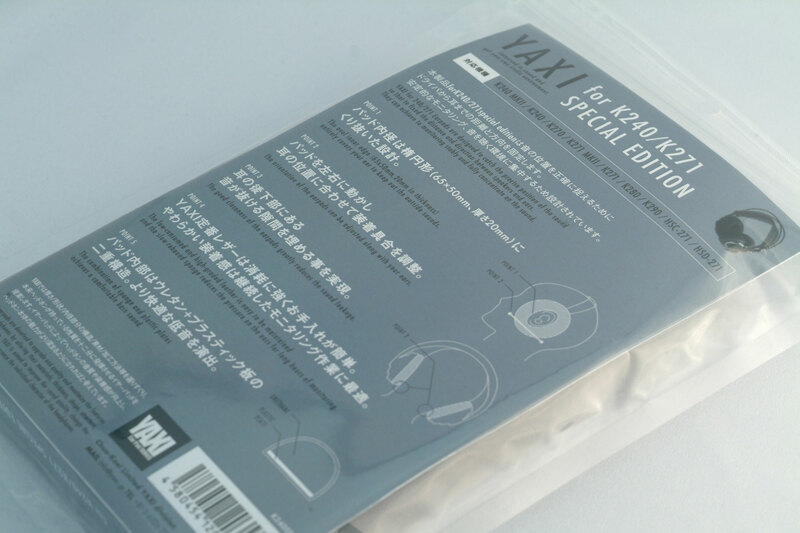 long time wearing, feel no pain. 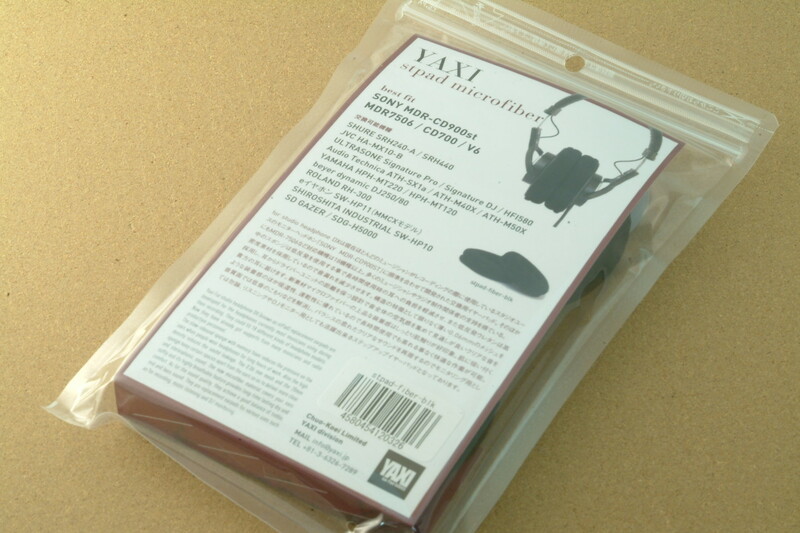 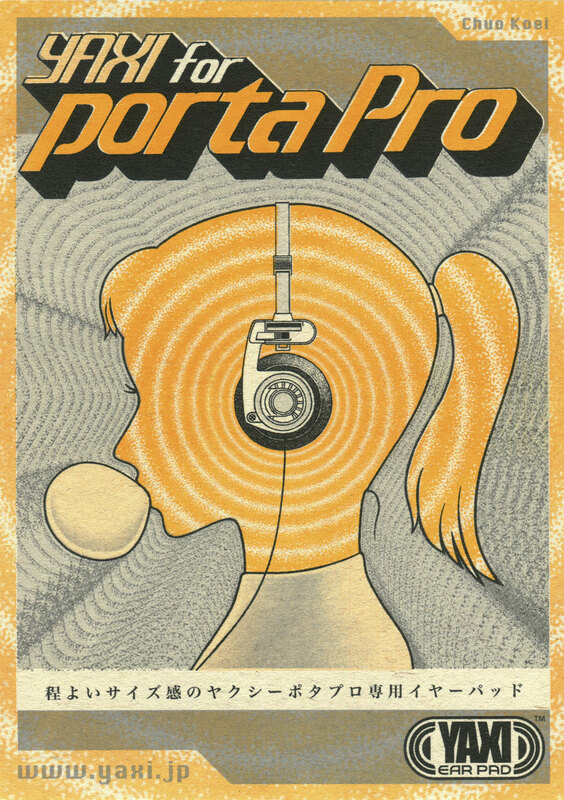 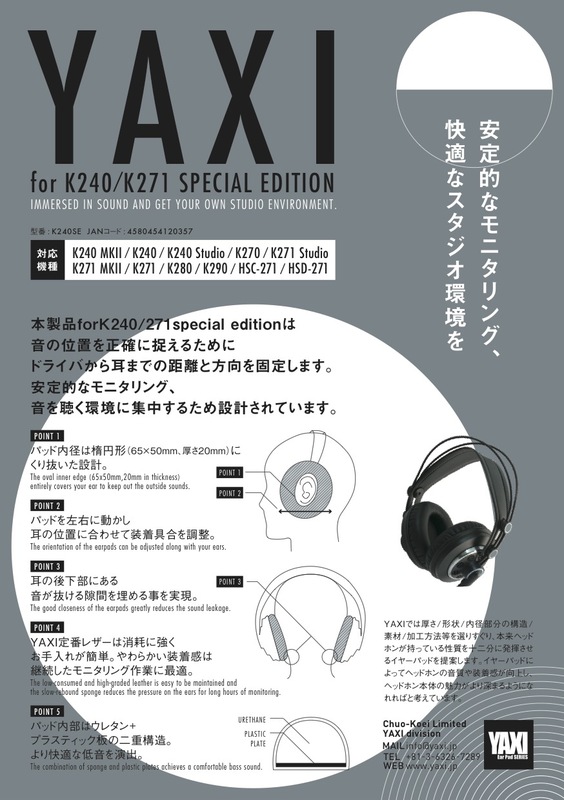 It have been very popular in Japan among DJs, musicians and musical producers—the demanding professionals. 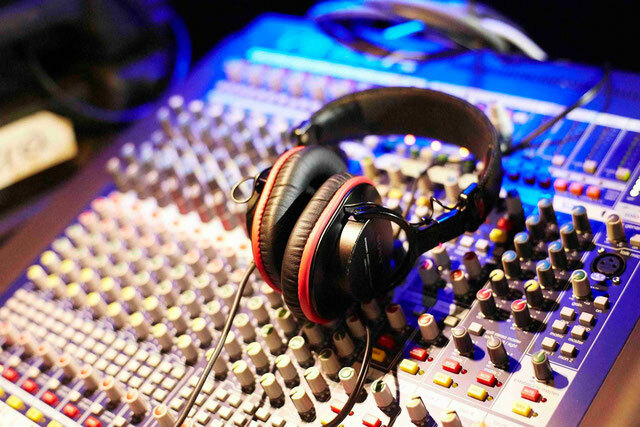 We have the confidence that it will also amaze you. 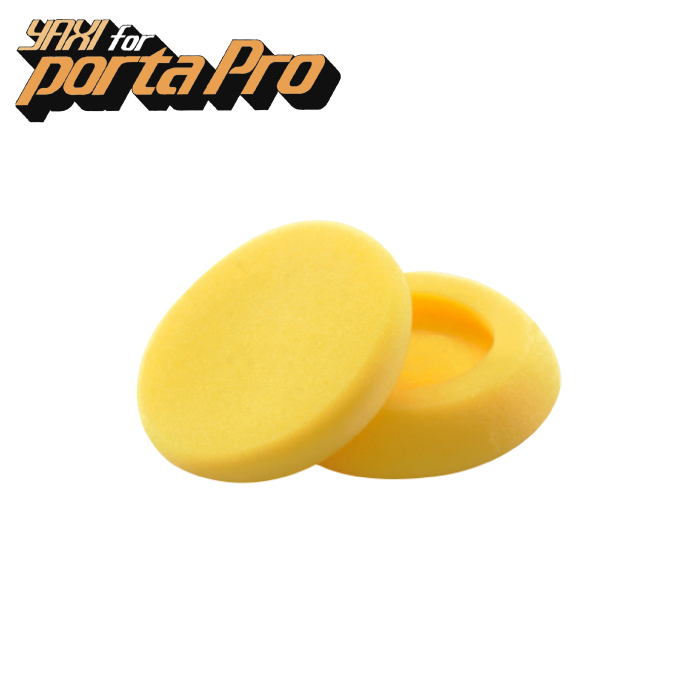 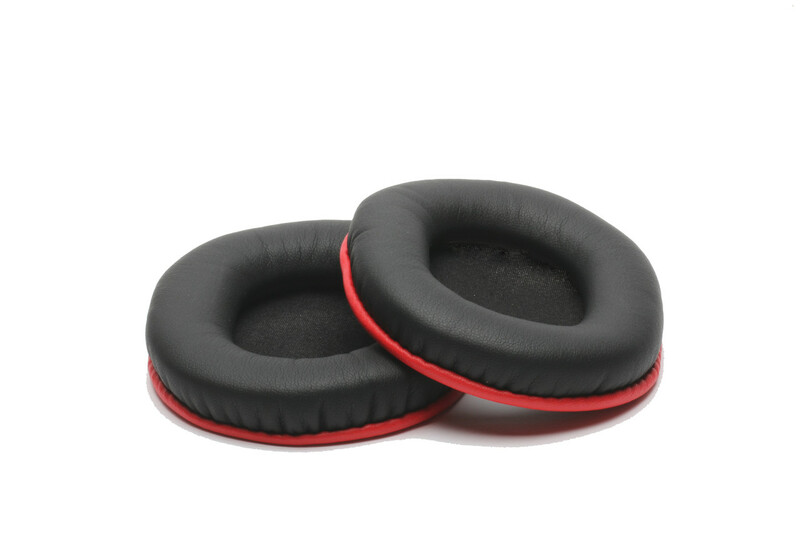 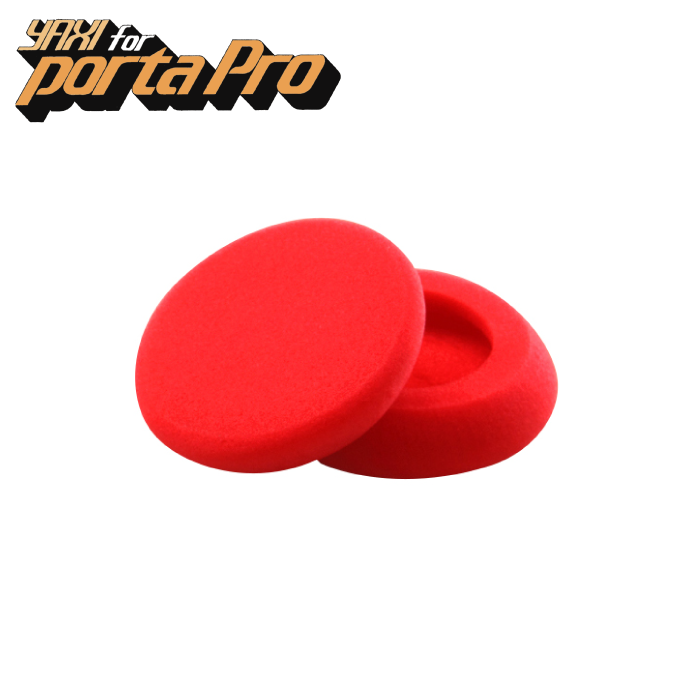 It can greatly reduce the sound leakage to provide the deeper and more powerful base.Its soft sponge with high density make it fit the earphone perfectly .You will not feel uncomfortable even after long time wearing it. 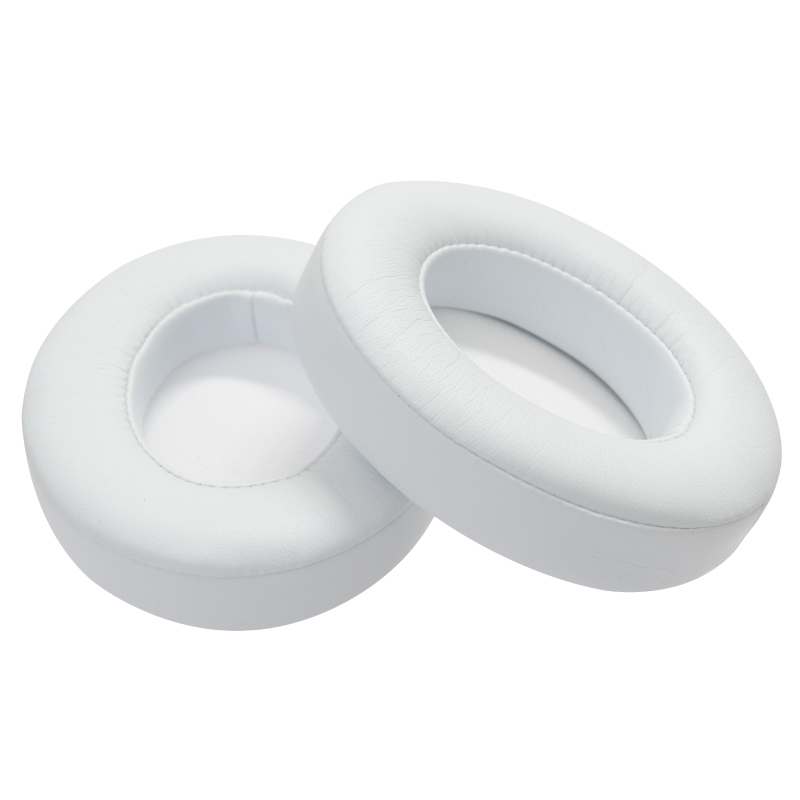 A pair of leather head cushions is also included. 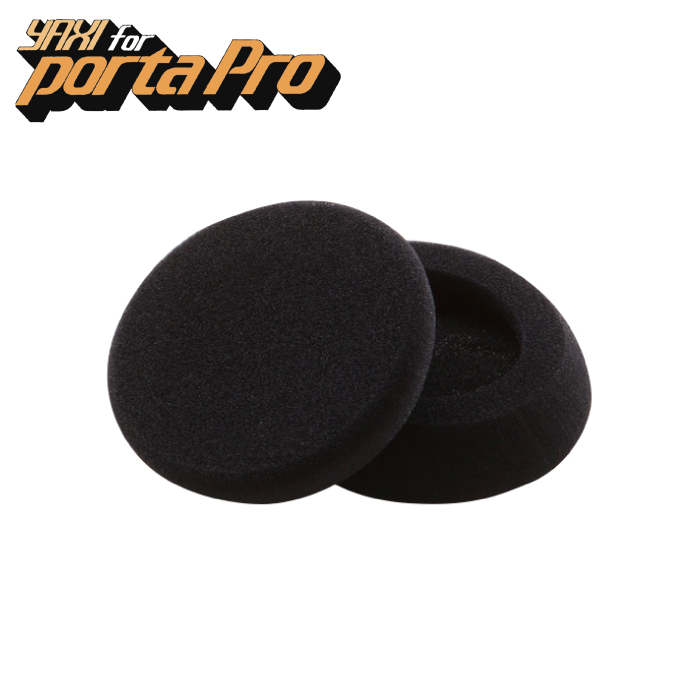 Highly recommended to people prefer velour earpads. 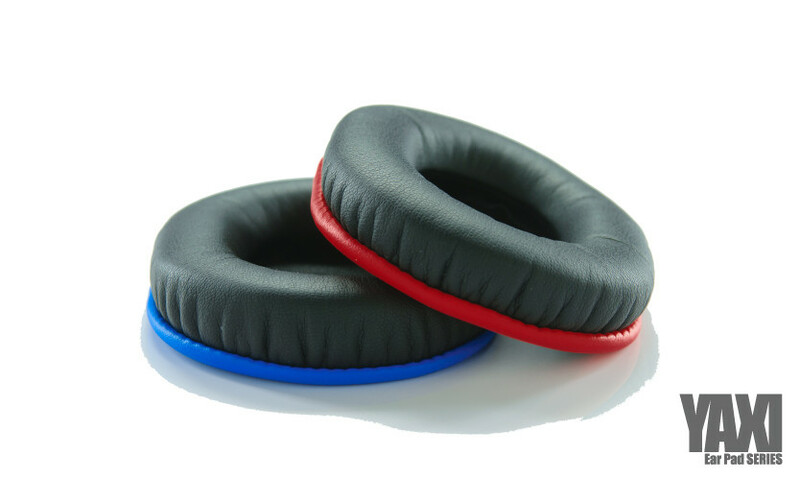 The microfiber material retains the comfort and feel of velour, but much cooler and ultra breathable. 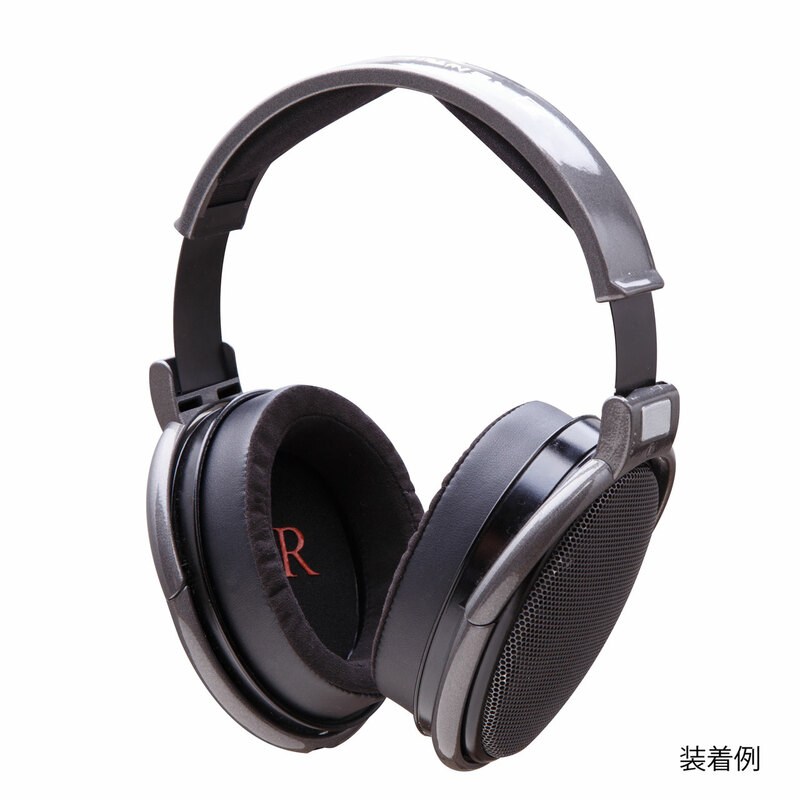 Long-time lasting dry and comfort, good choice in hot and humid environment. 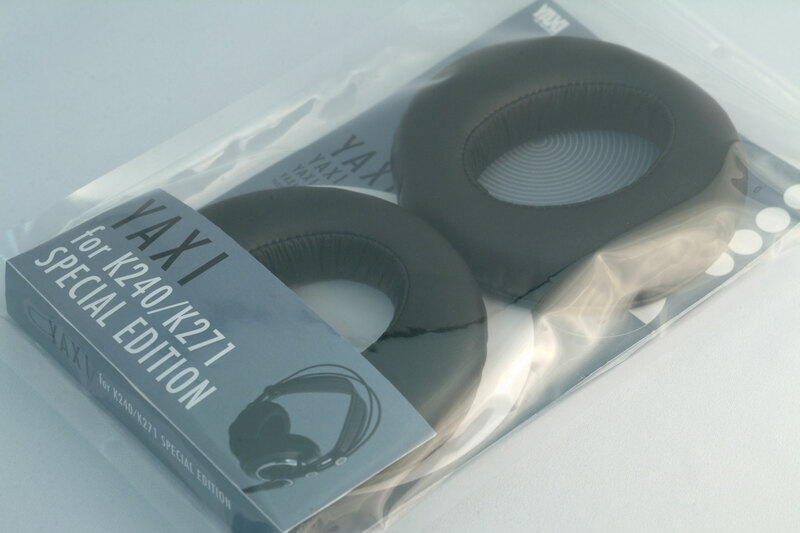 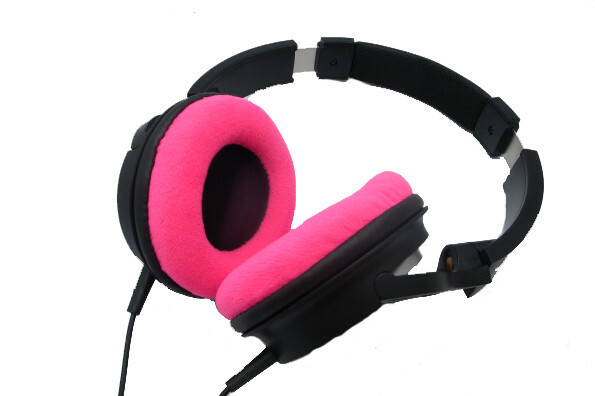 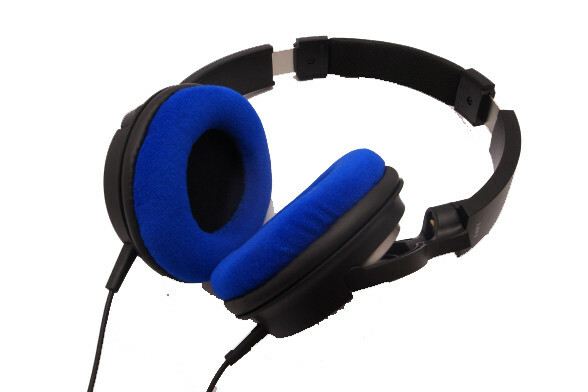 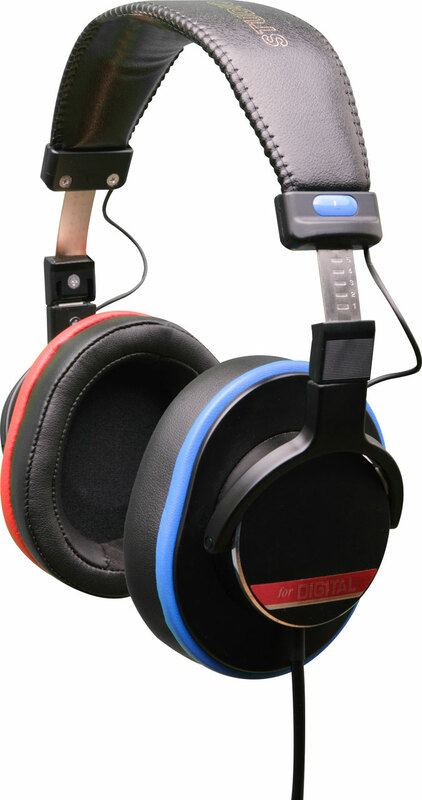 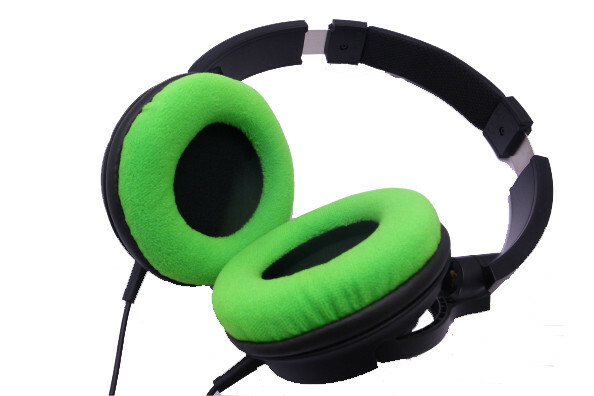 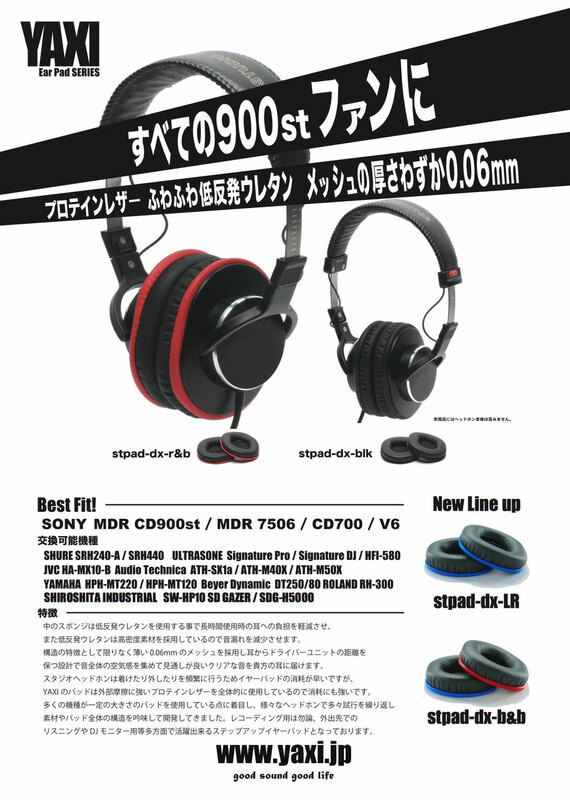 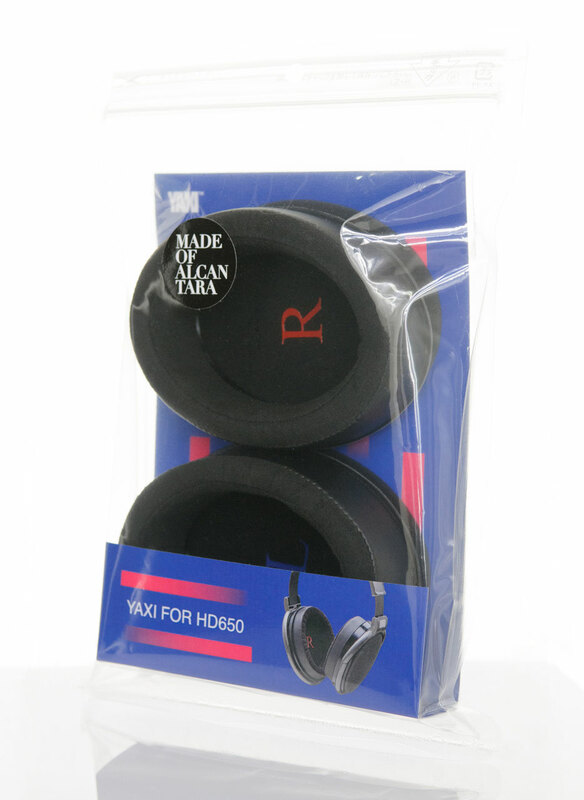 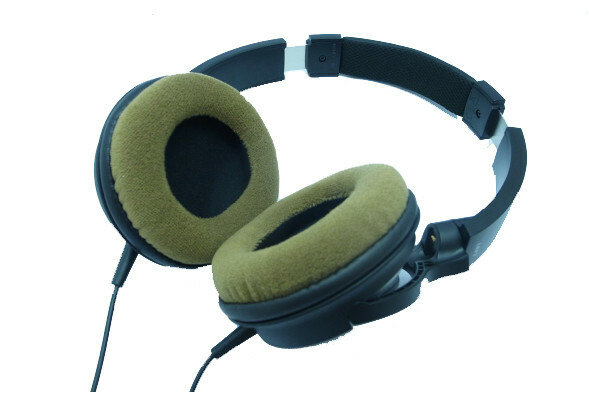 As for the sound quality, donot lose the bass frequencies or the isolation as seen with most veloure earpads, but achieve a good balance of treble, mid and bass. Highly recommended for recording use in studio. 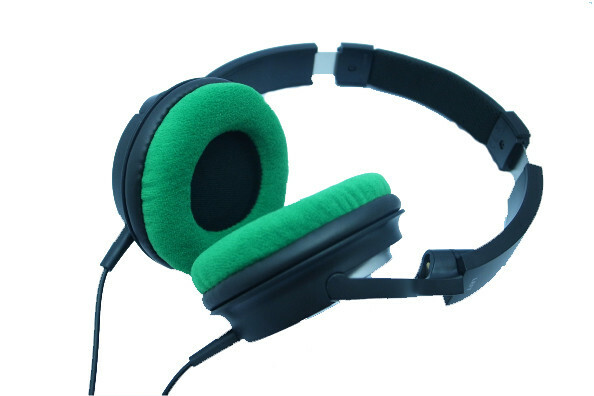 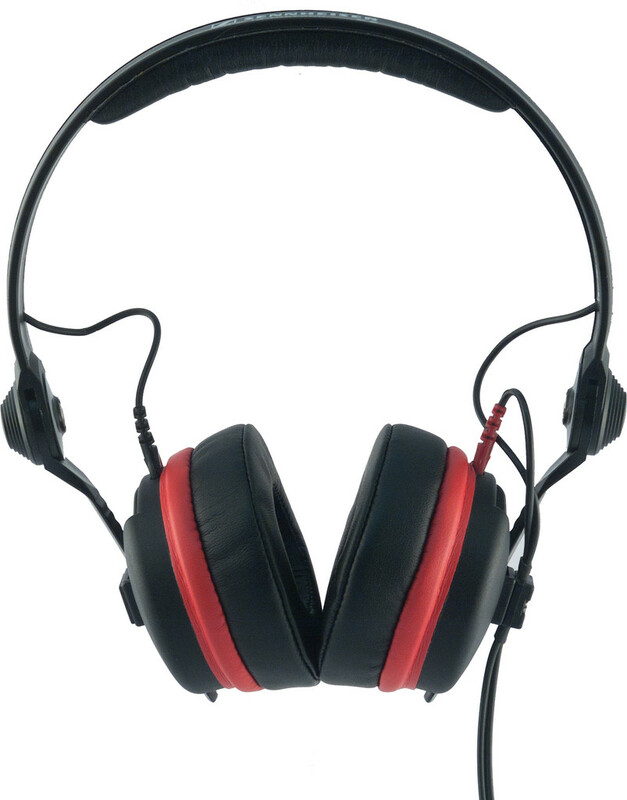 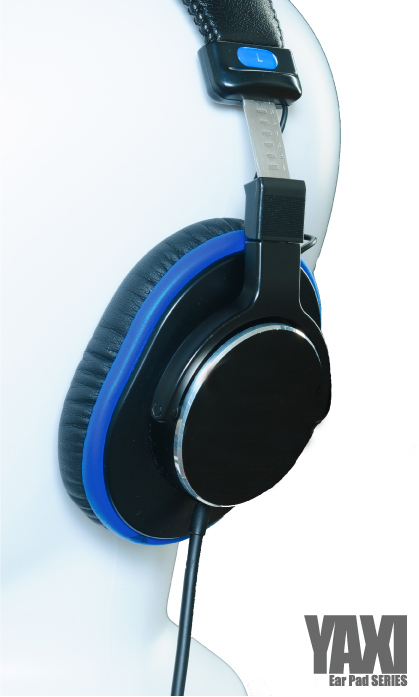 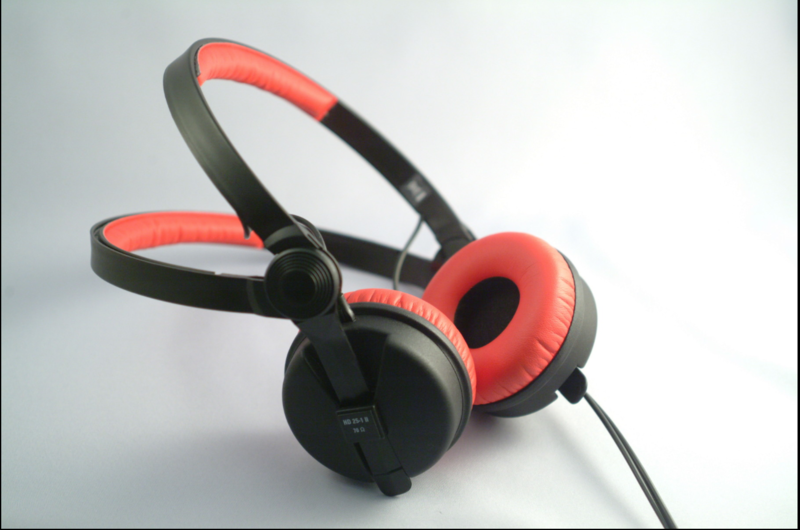 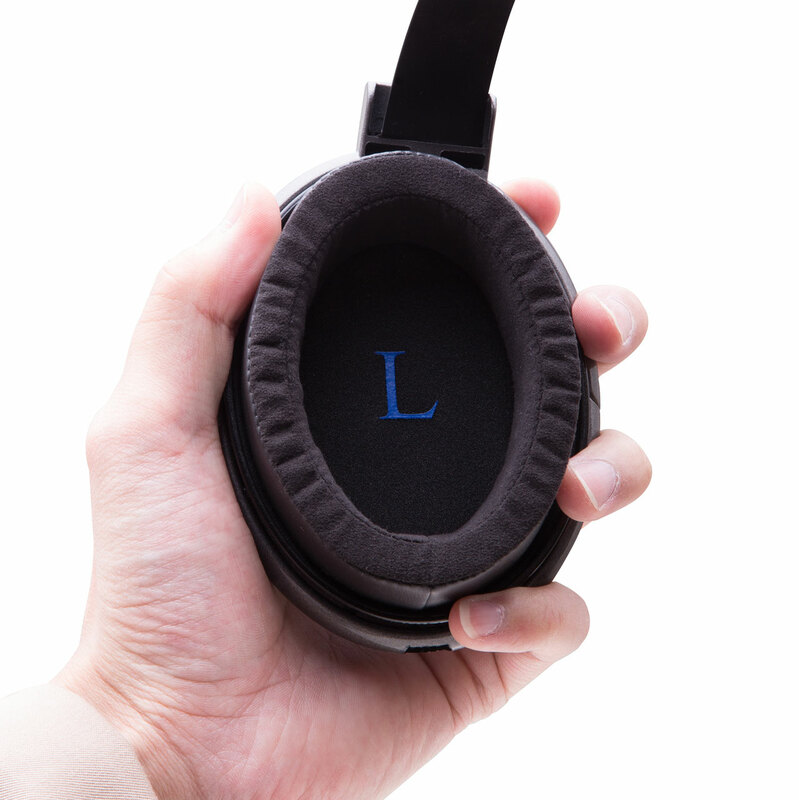 Point 1:More closed, less sound leakage and better sound isolation so you can really focus on. 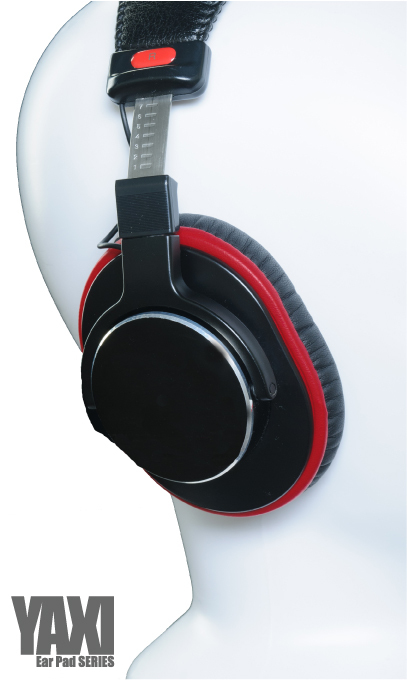 Point 2:Greatly enhanced bass. 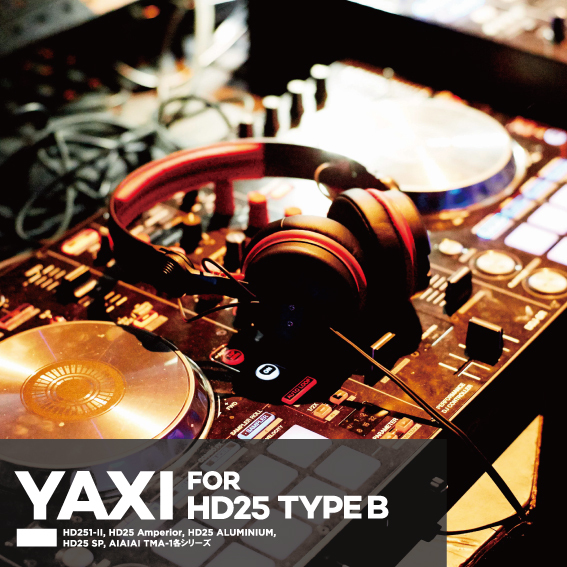 If you searching for more bass, this one is perfect match. 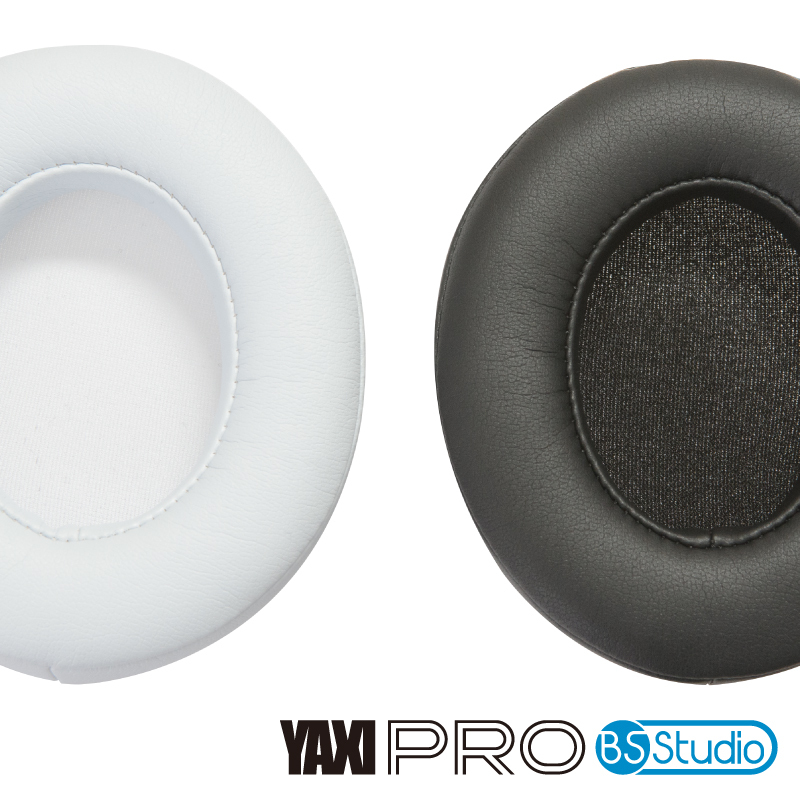 Point 3:True protein leather covering over a slow rebound memory foam that curves to your individual head shape. 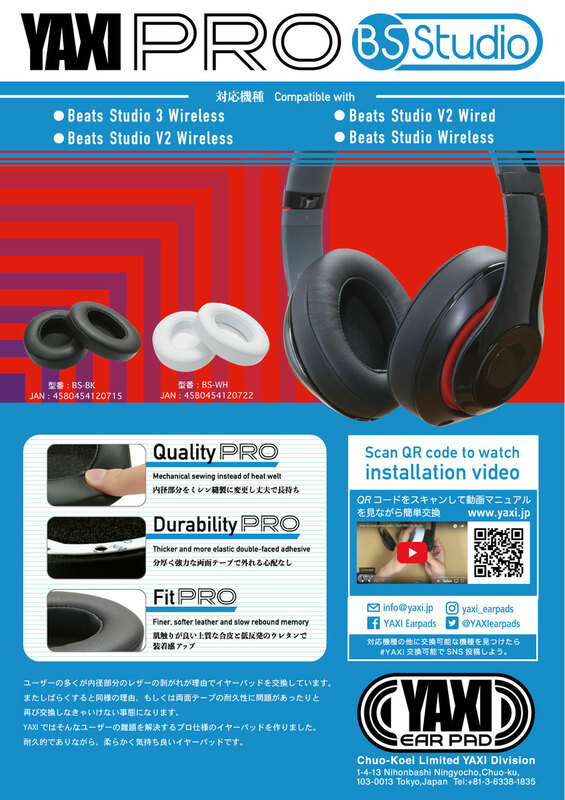 Change the sound of your headphone. 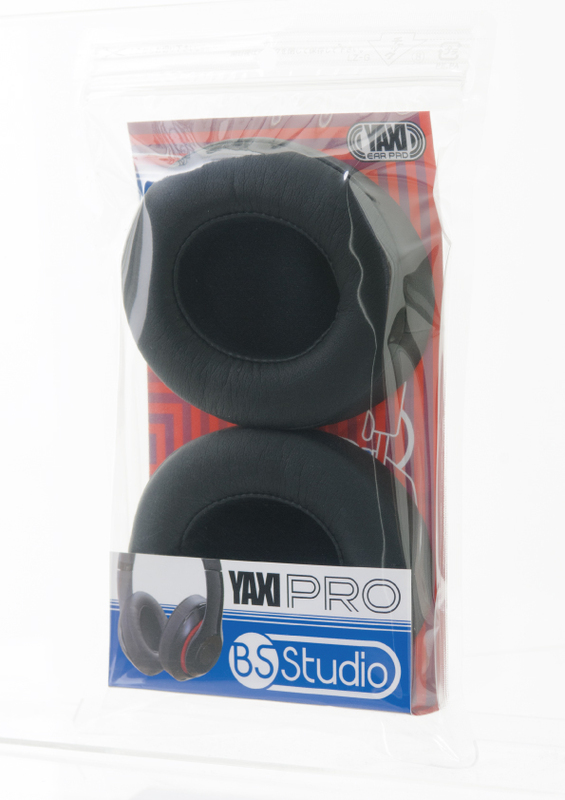 More bass,wider soundstage, more stable and better balance. 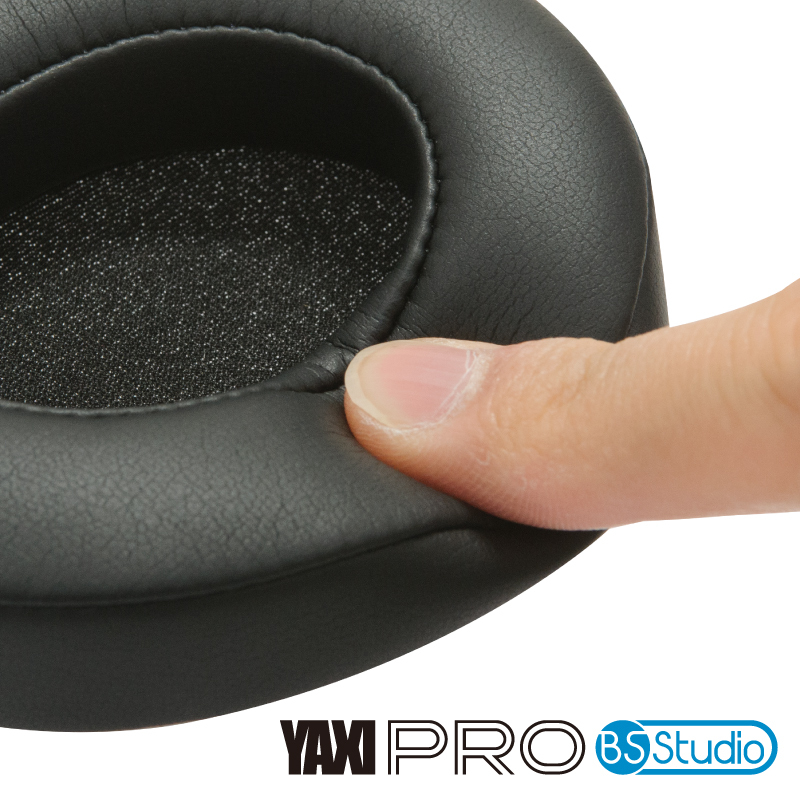 Point 1:The oval inner edge entirely covers your ear to keep out the outside sounds. 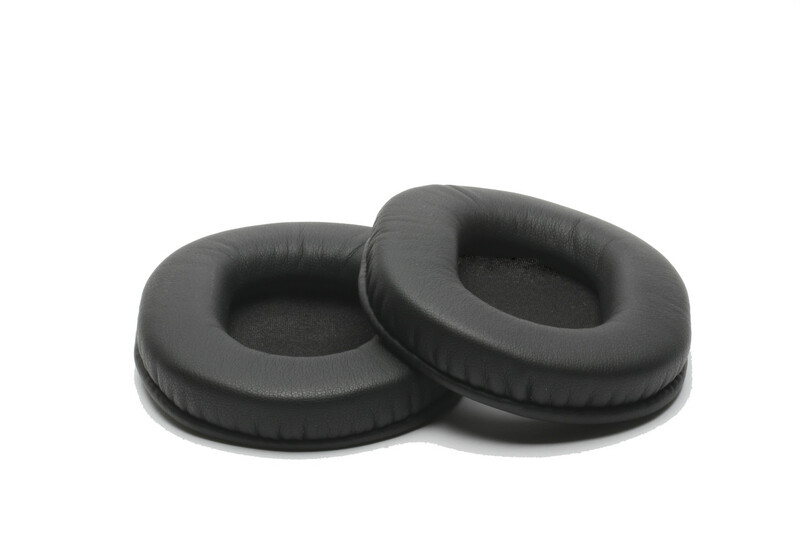 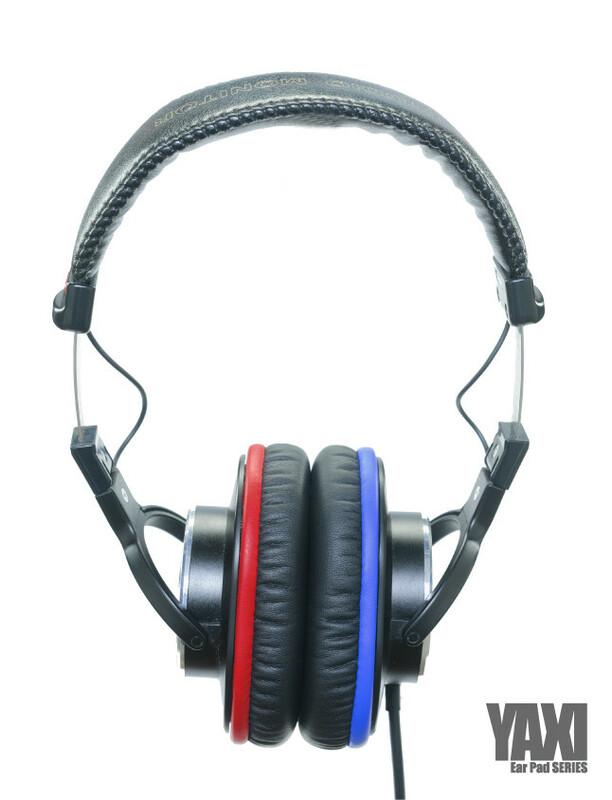 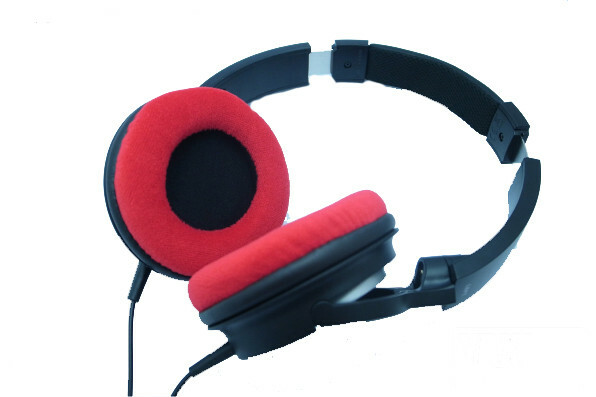 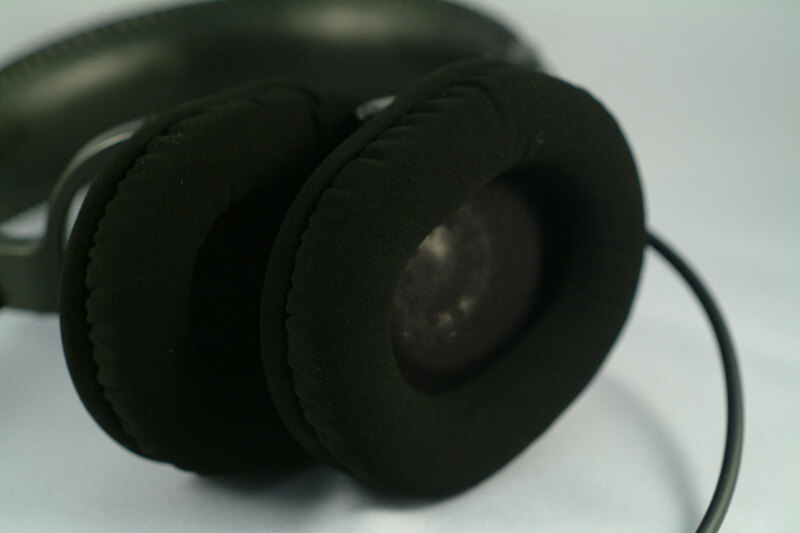 Point 2:The orientation of the earpads can be adjusted along with your ears. 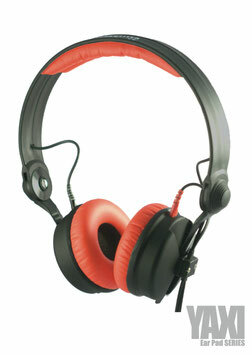 Point 3:The good closeness of the earpad greatly reduces the sound leakage. 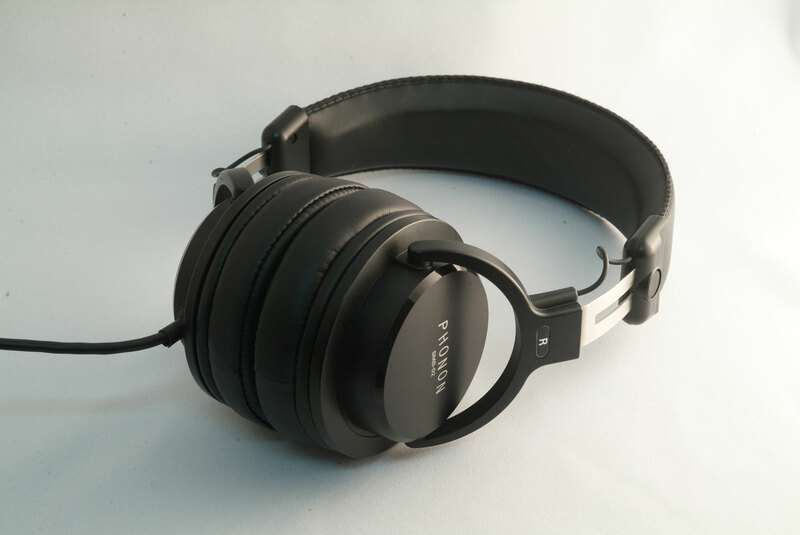 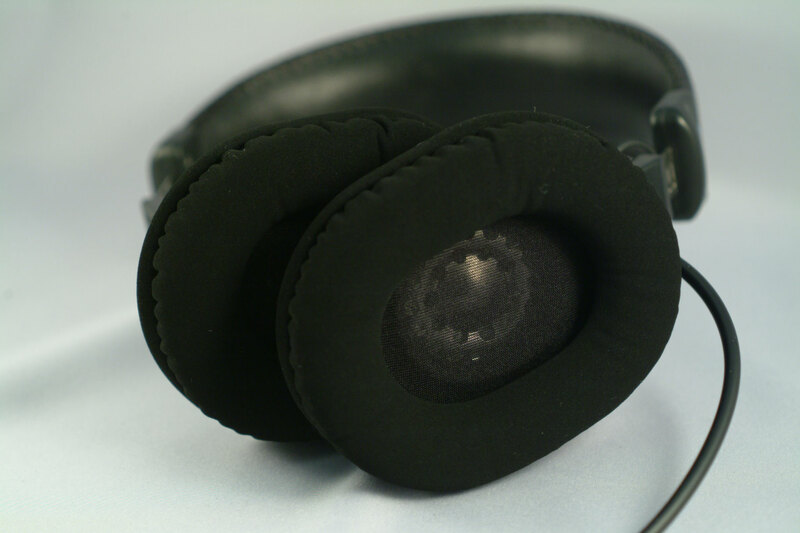 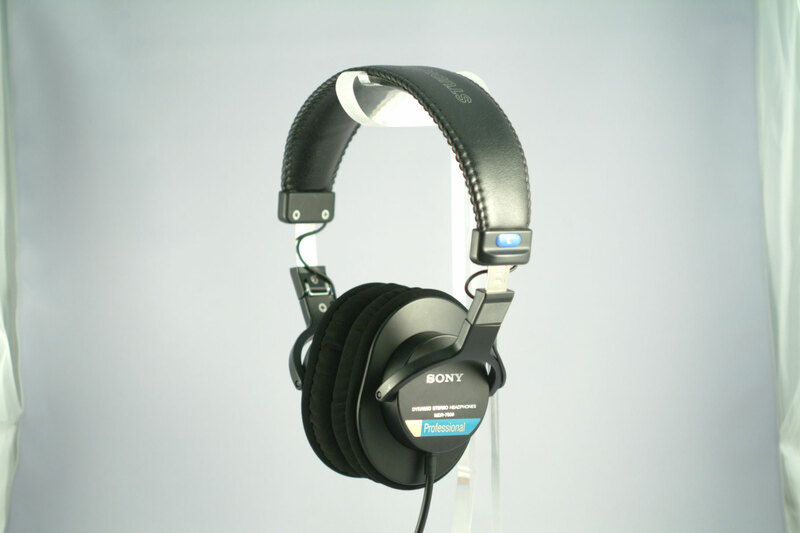 Point 4:The low-consumed and high-graded leather is easy to be maintained and the slow-rebound sponge reduces the pressure on the ears for long hours of monitoring. 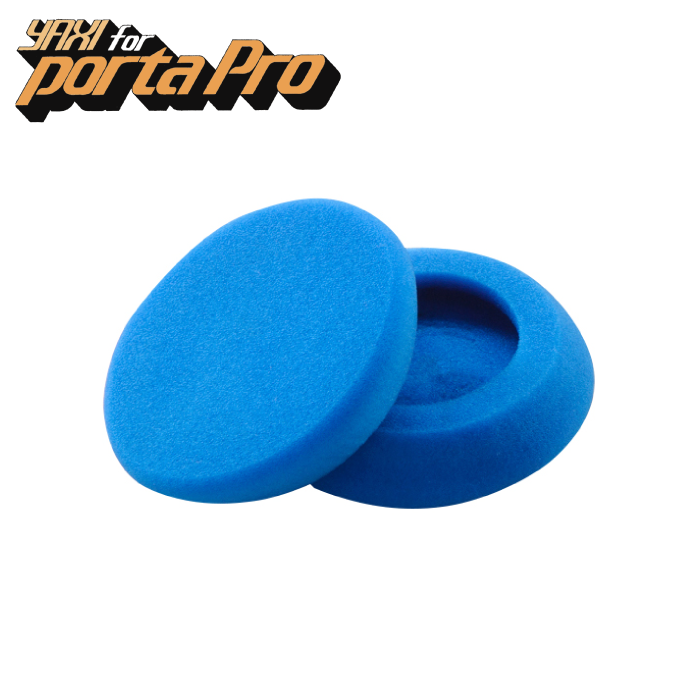 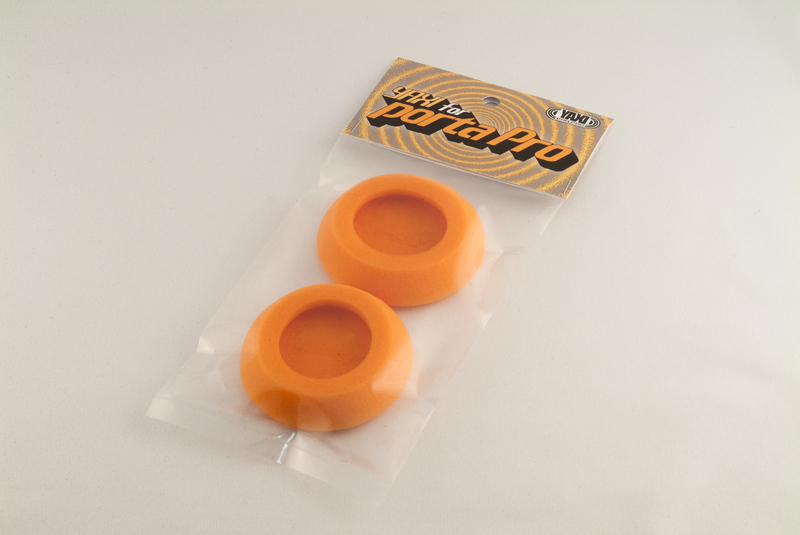 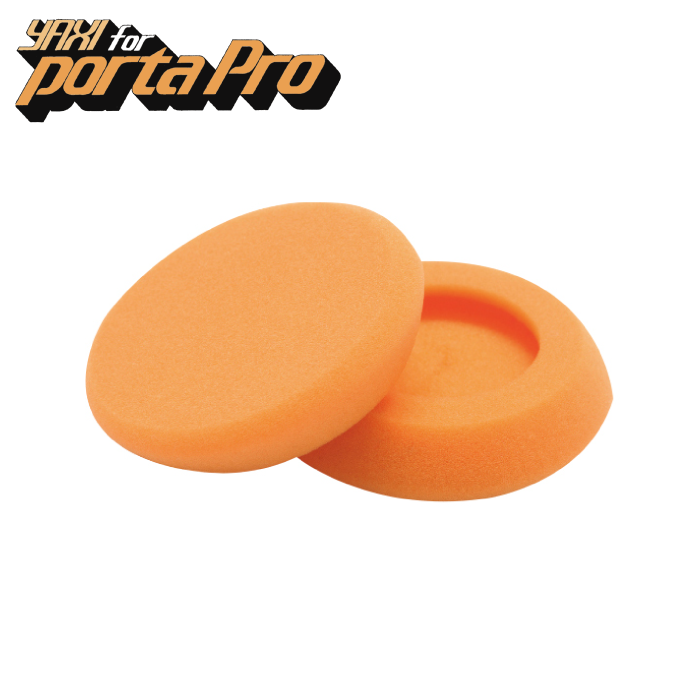 Point 5:The combination of sponge and plastic plates achieves a comfortable bass sound. 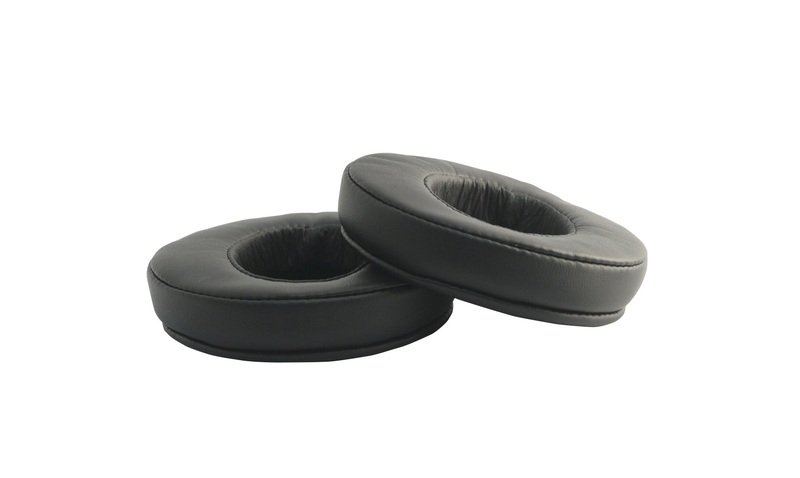 Finer, softer leather and memory foam than any other beats pads on the market. 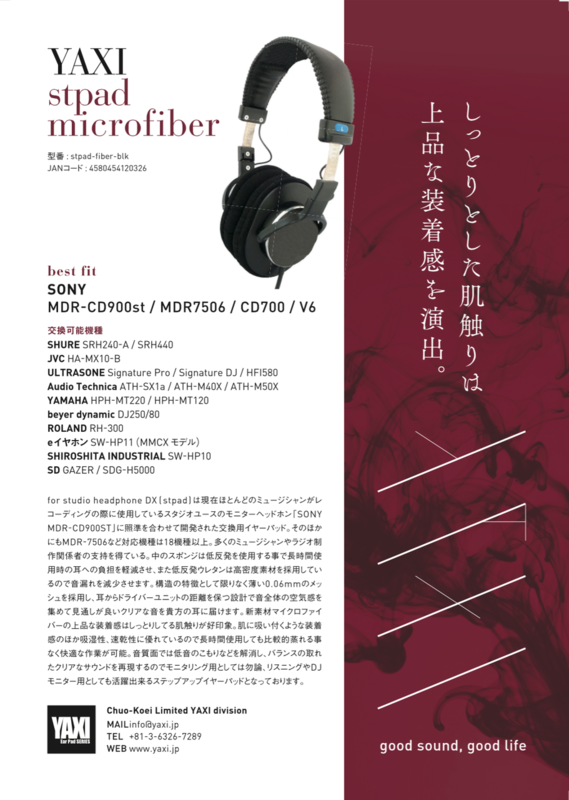 Mechanical sewing instead of heat welt. 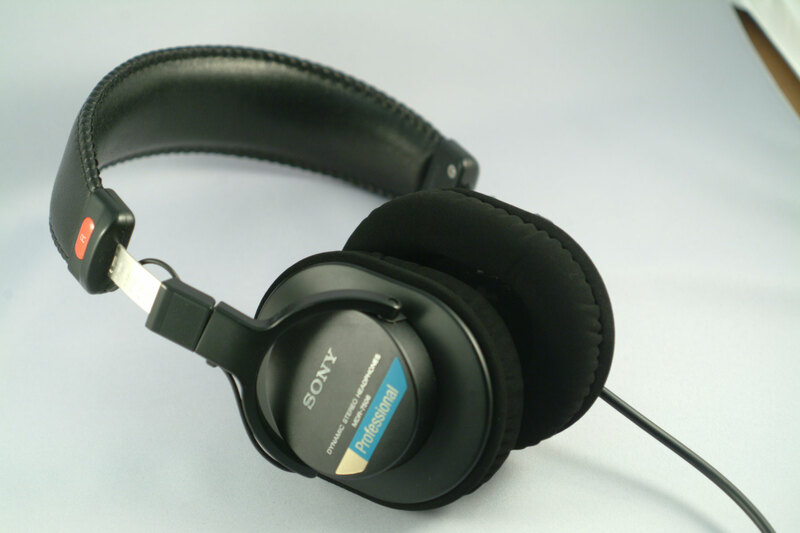 Long-time crack free. 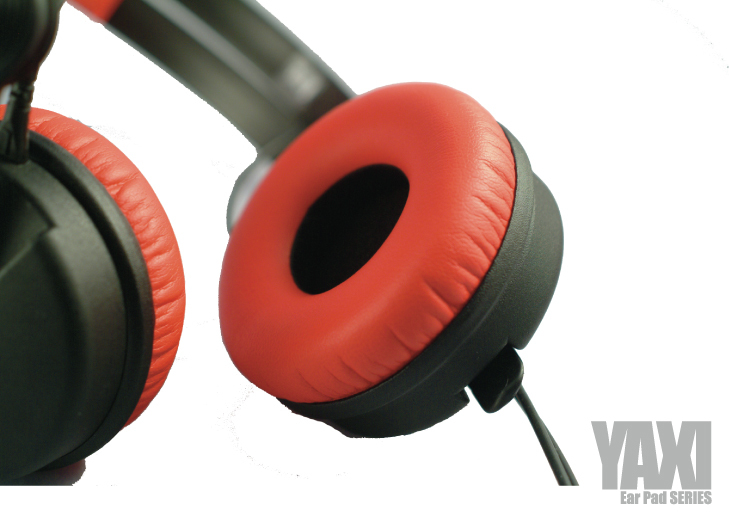 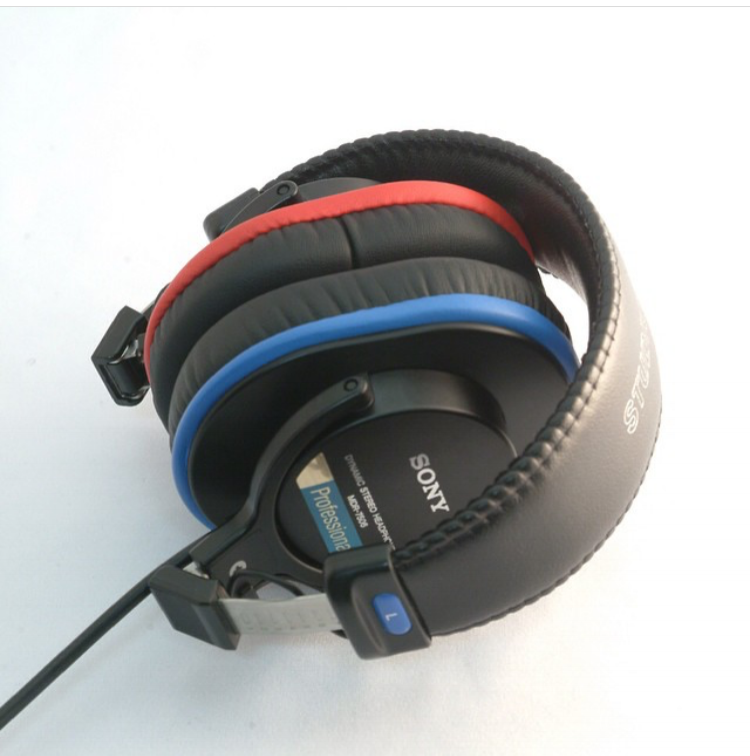 Are you looking to give your headphone a new lease of life? 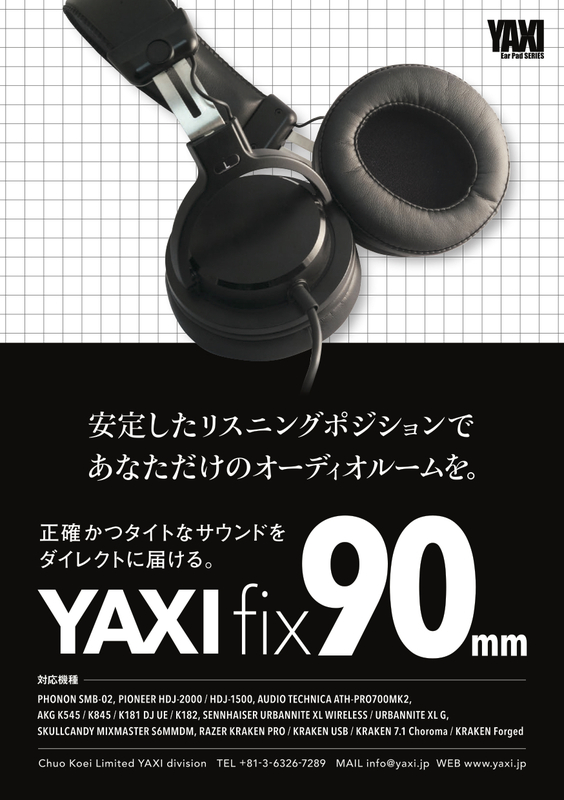 Fix90mm is the way to go. 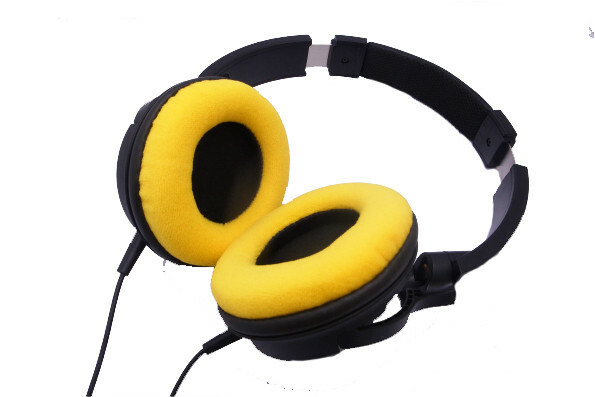 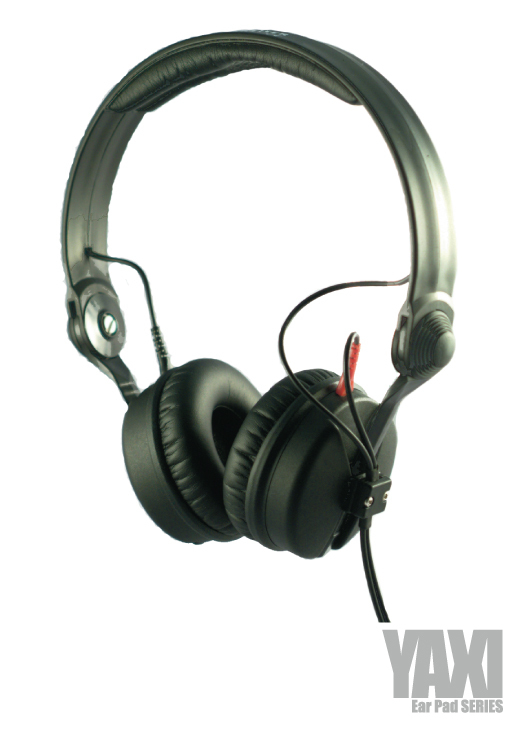 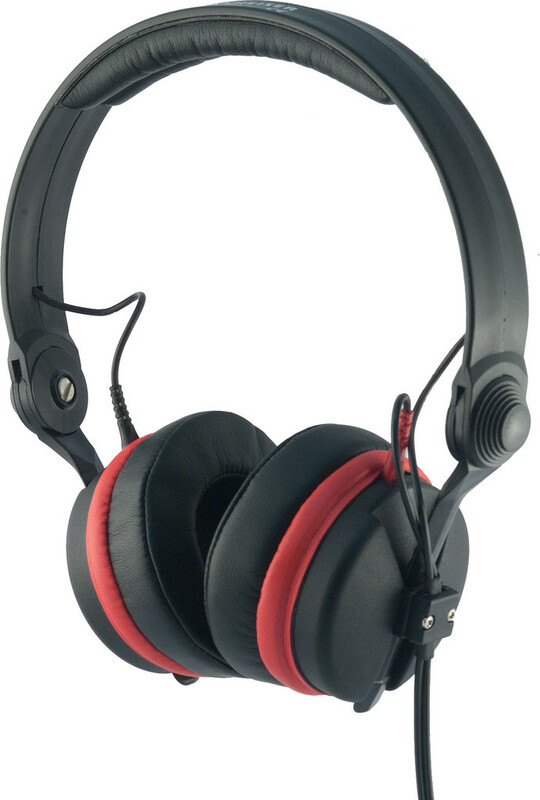 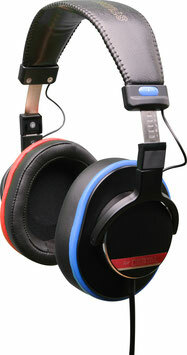 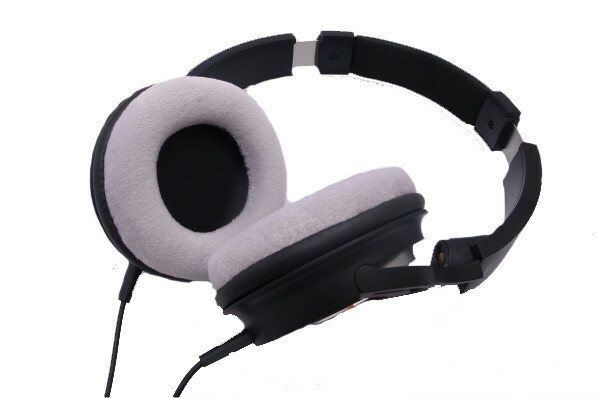 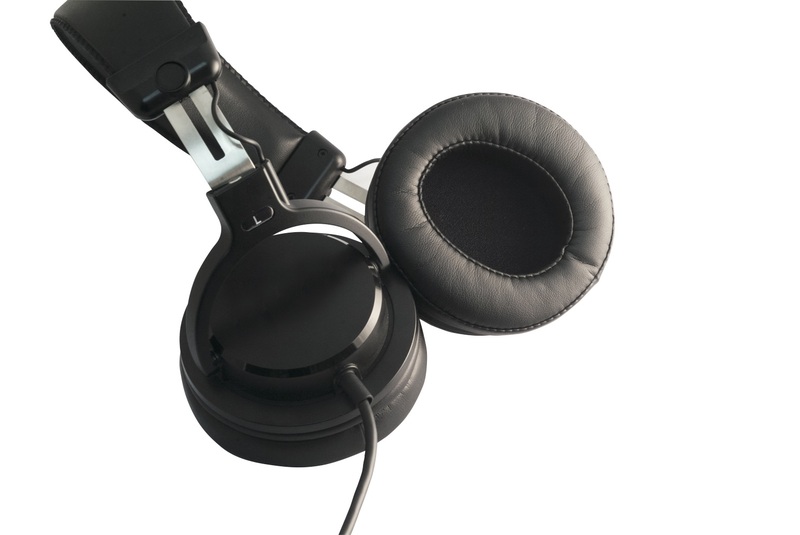 Fix all round headphones with diameter between 86mm and 90mm. 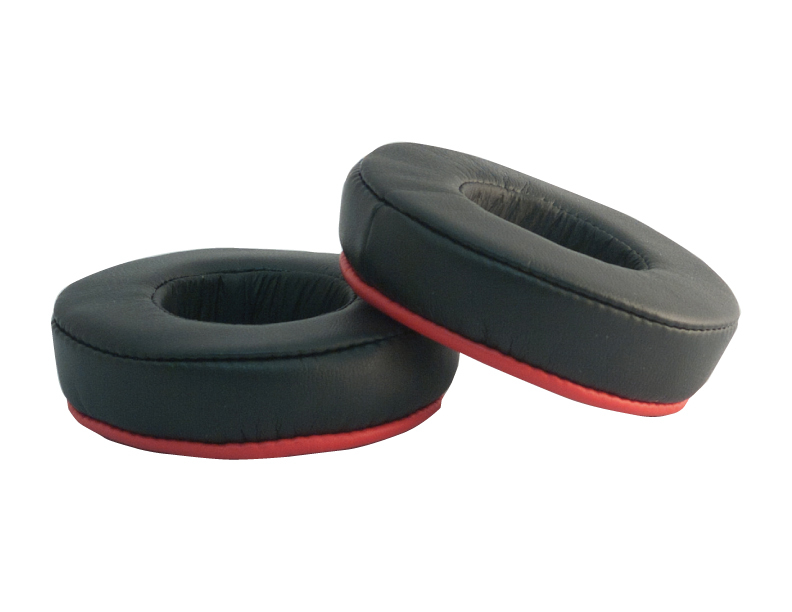 Sound better, fit better, feel better and look better than the stock earpad. 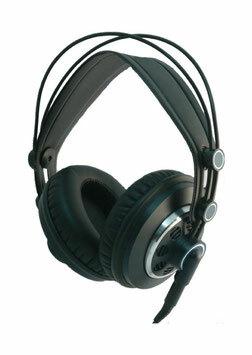 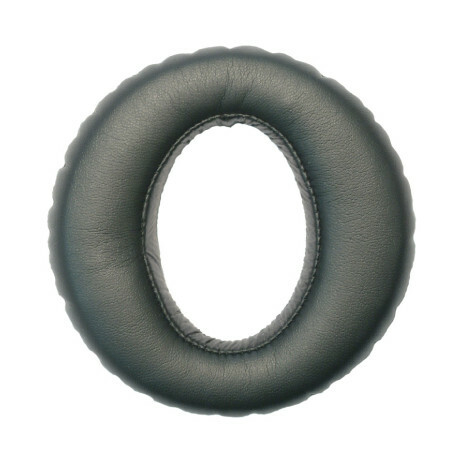 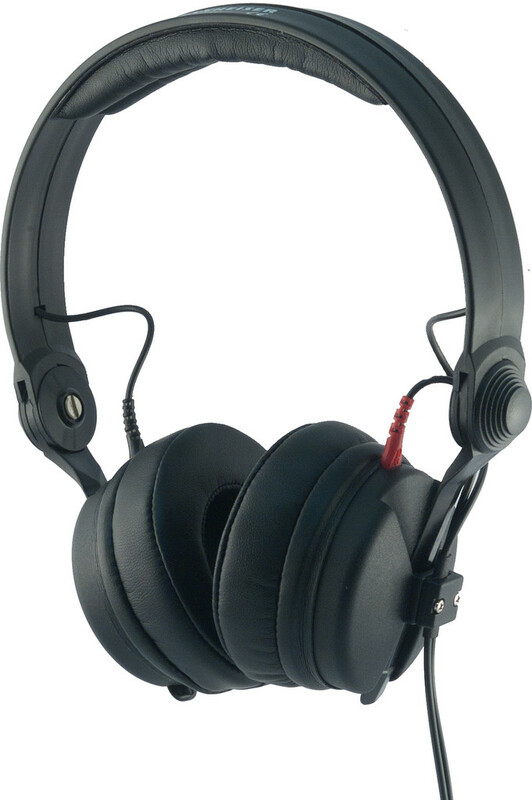 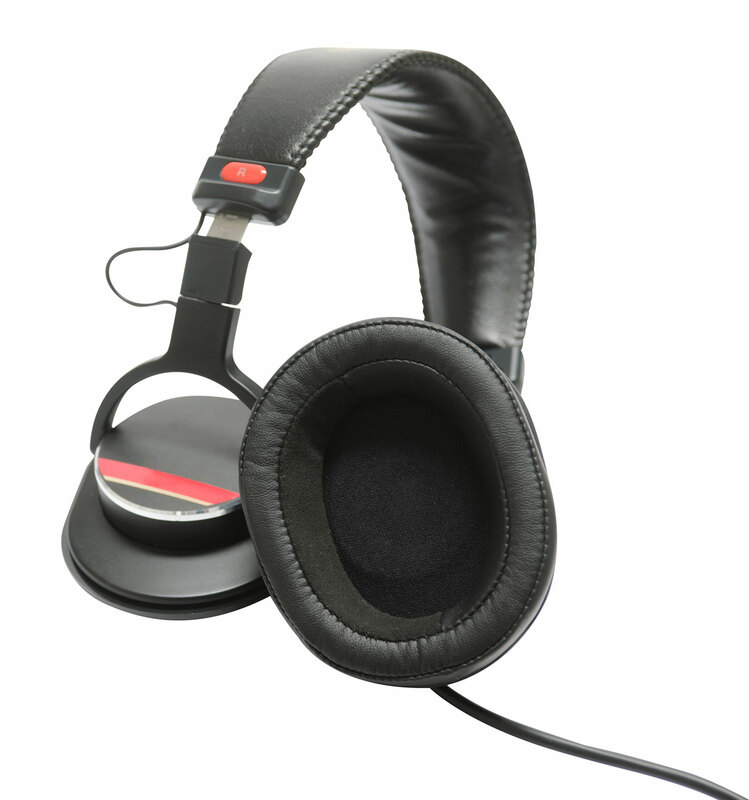 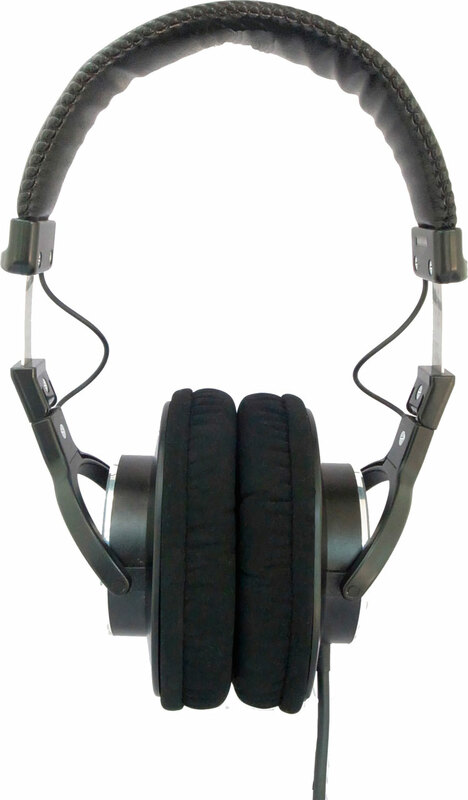 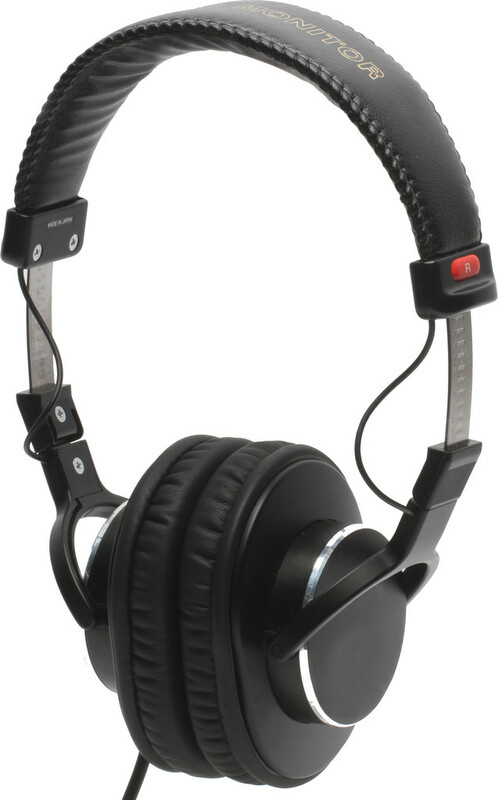 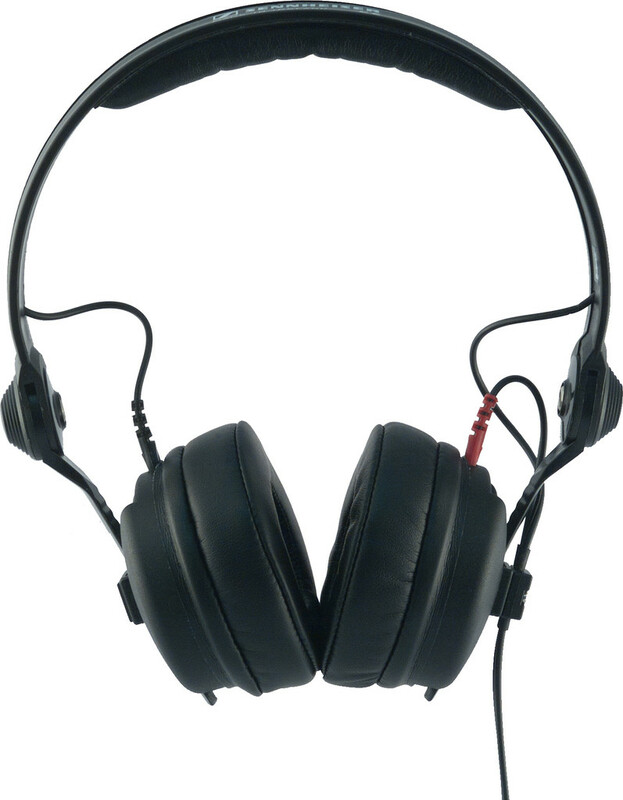 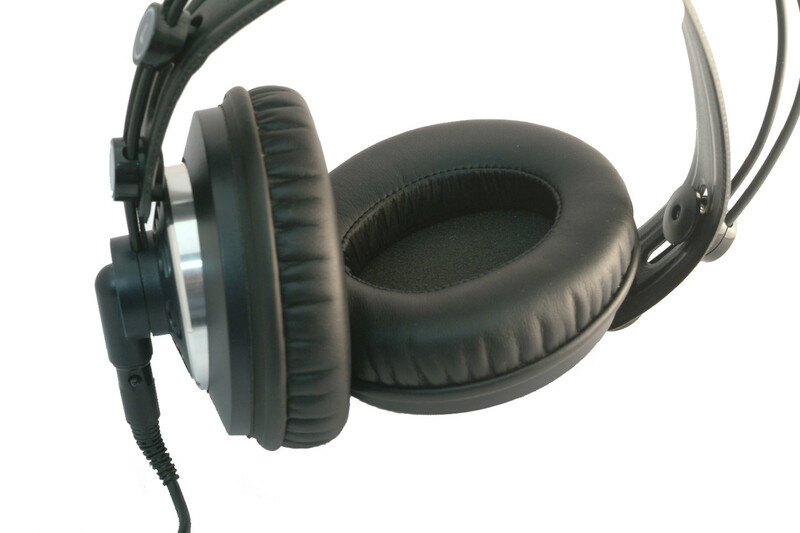 Oval inner edge entirely covers ears o keep the listening position. 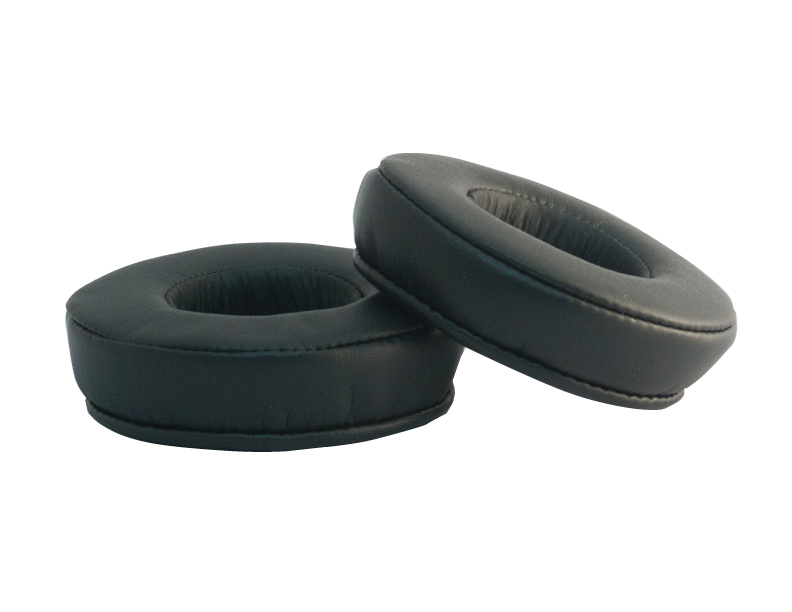 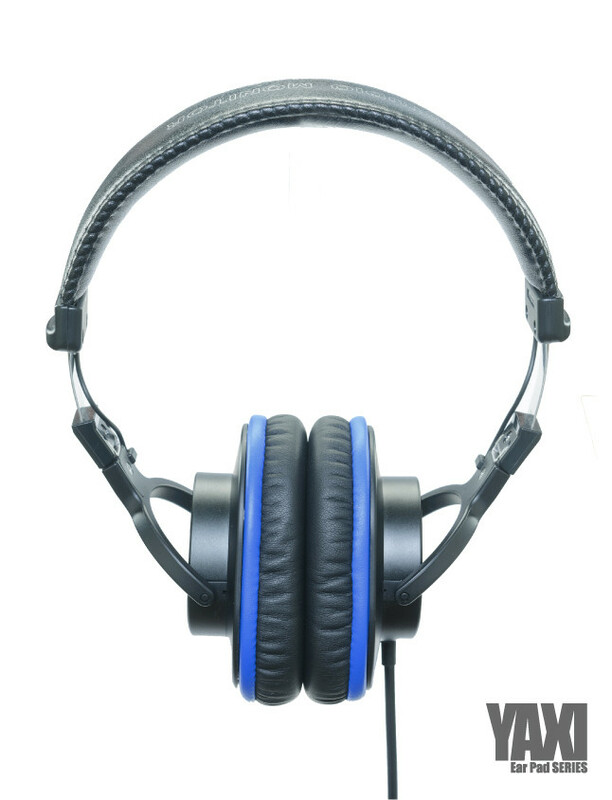 Inner diameter is made of polyurethane leather to reduce the bass resonance. 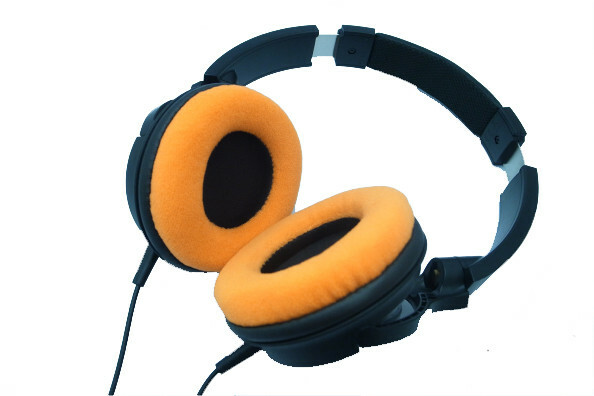 Slow-rebound sponge makes you forget you are with headphones on your ears and enter into ‘only you’ stereo space. 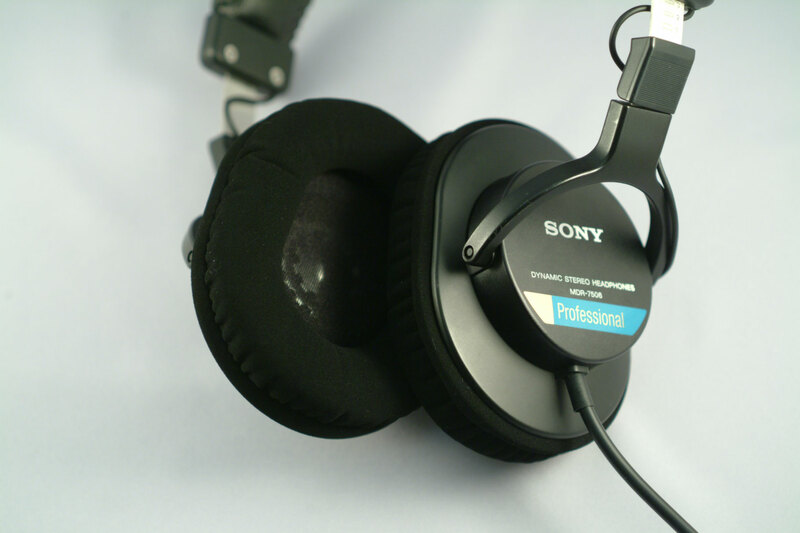 Fix all round headphones with diameter between 80mm and 85mm. 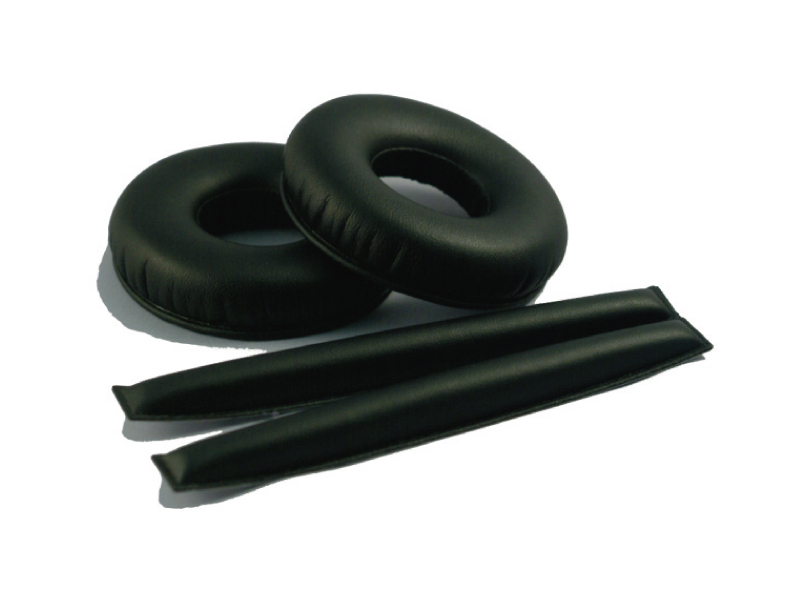 It is soft, comfy, breathable and durable. 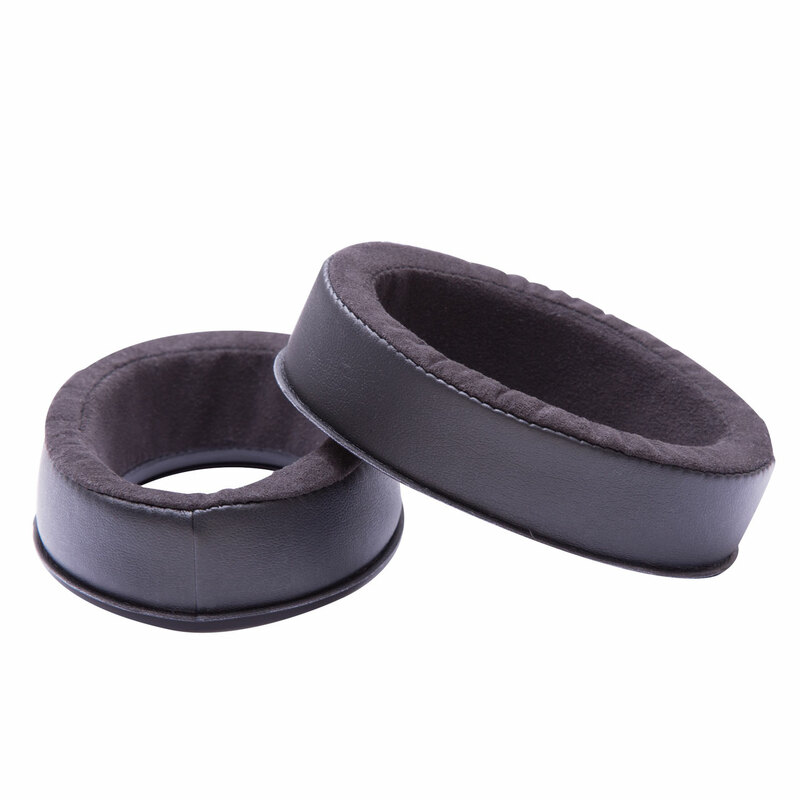 The velour creates a good seal for isolation and keeps your head cool and comfort during extended use. 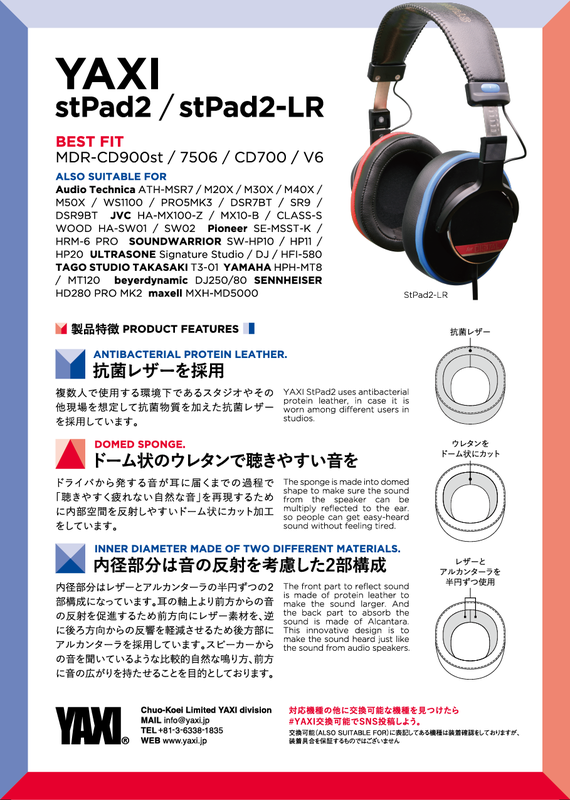 10 beautiful color to choose.